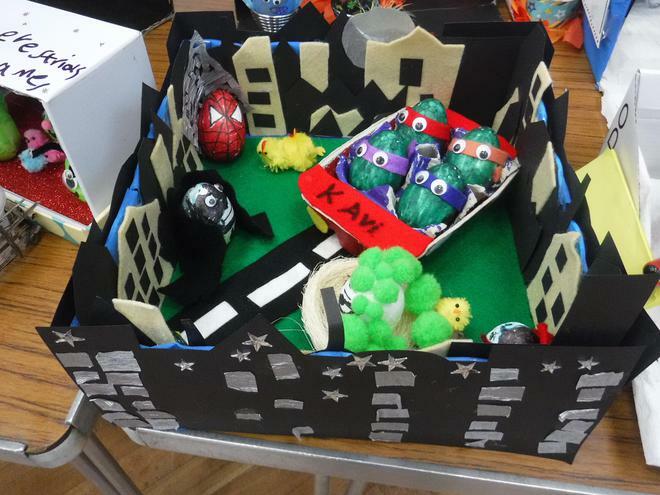 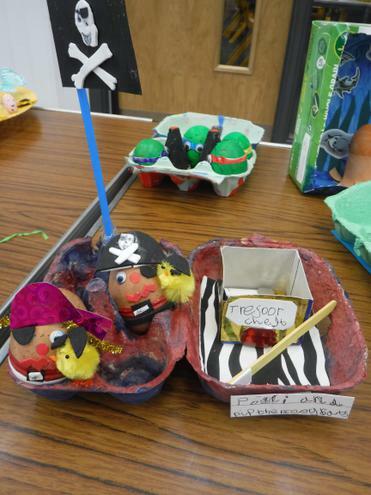 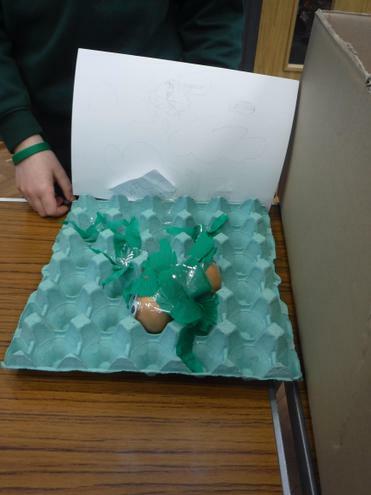 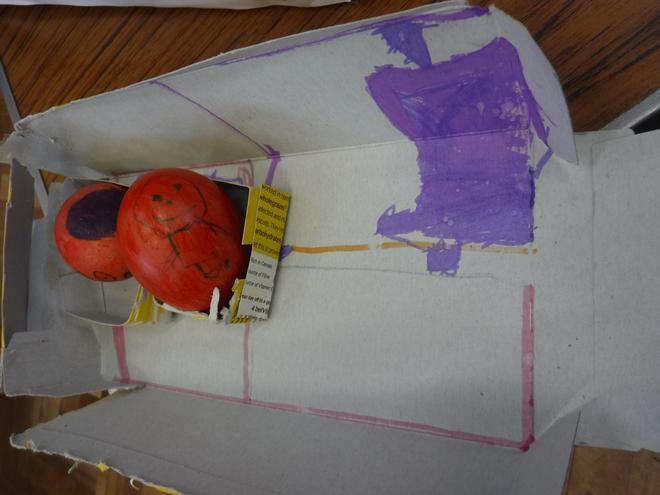 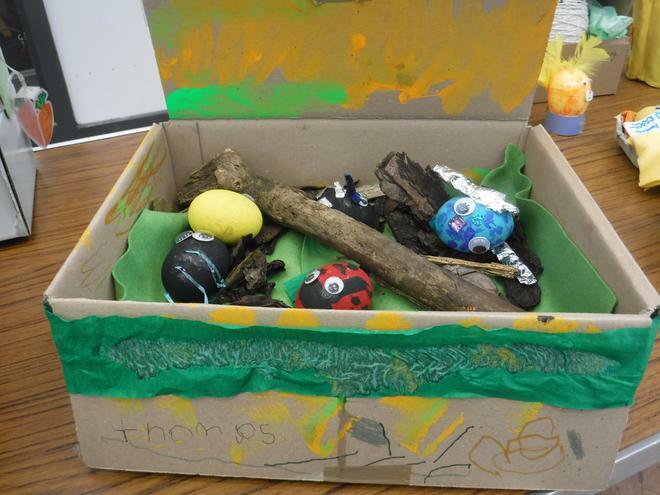 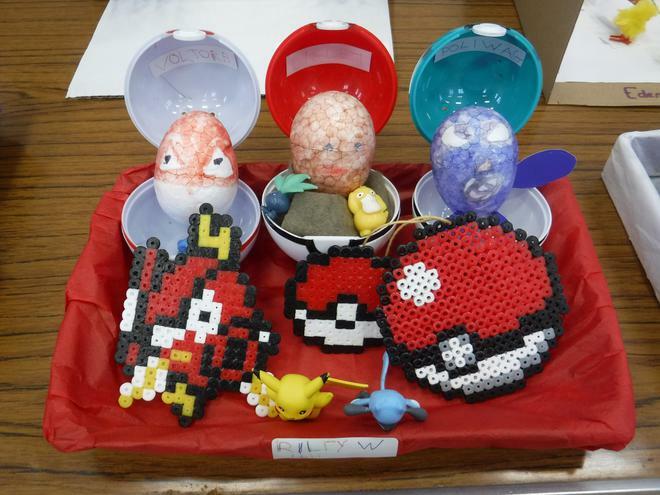 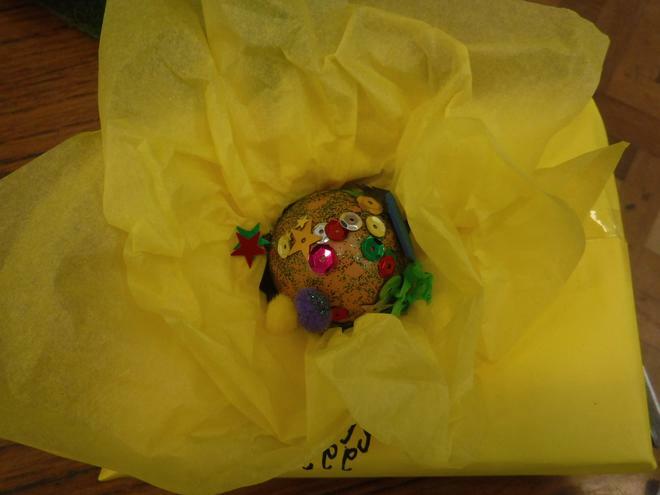 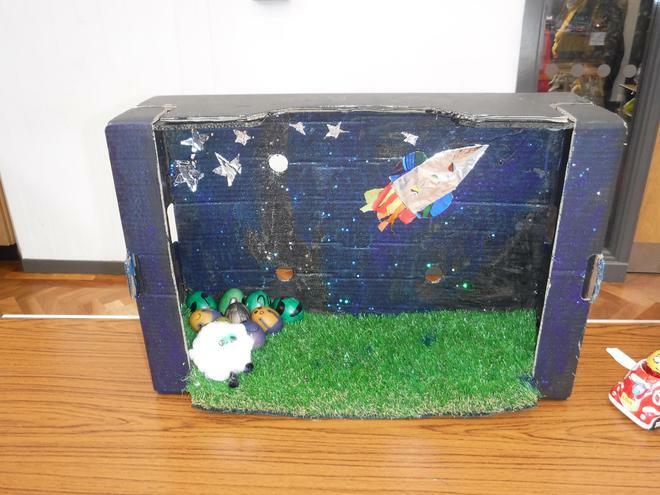 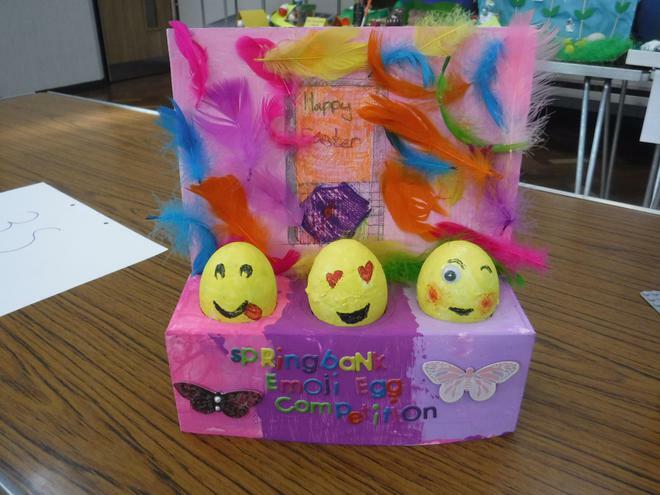 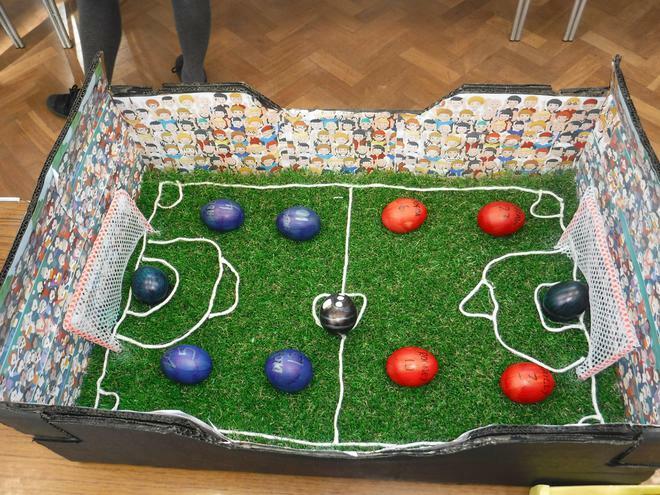 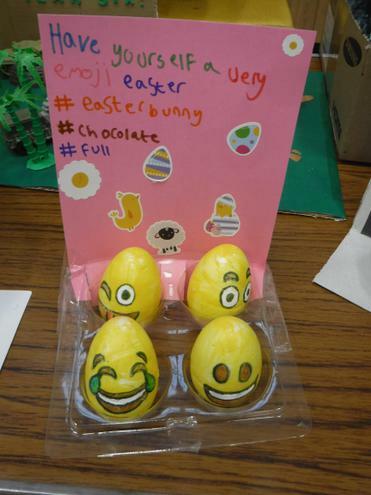 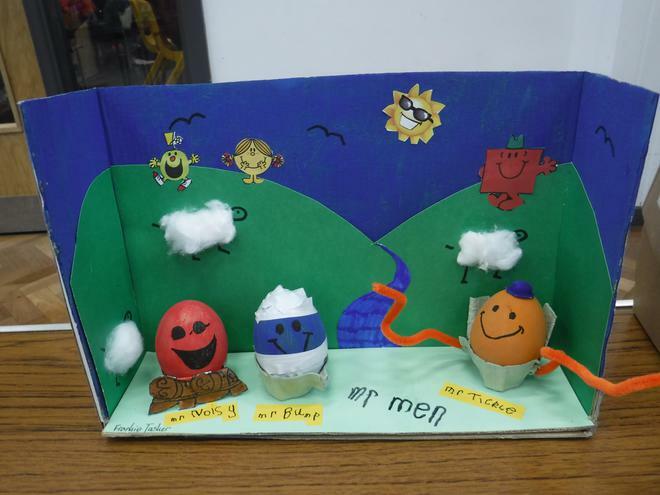 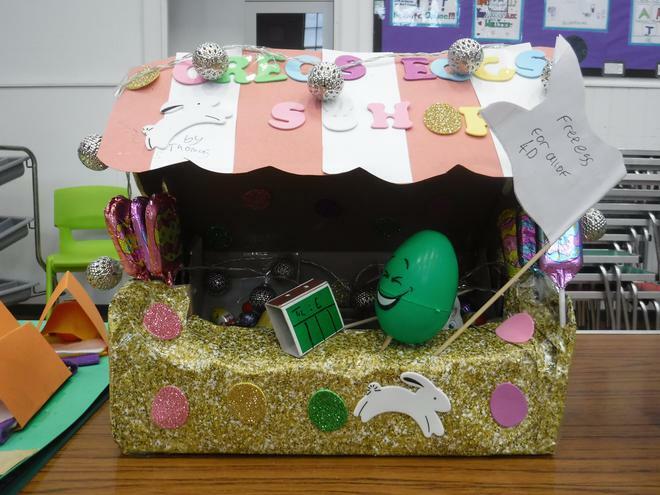 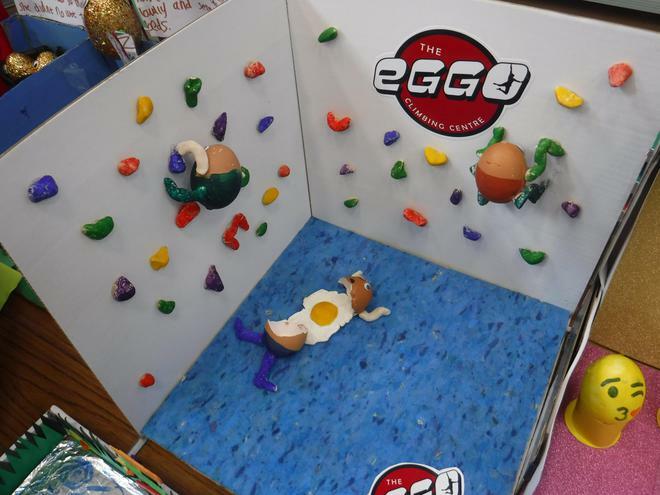 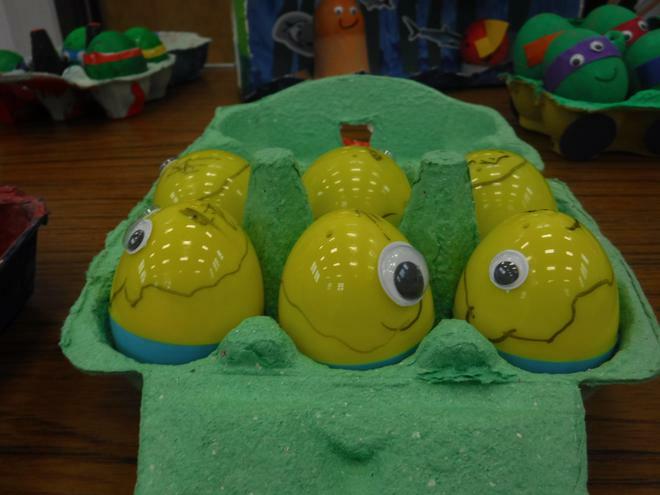 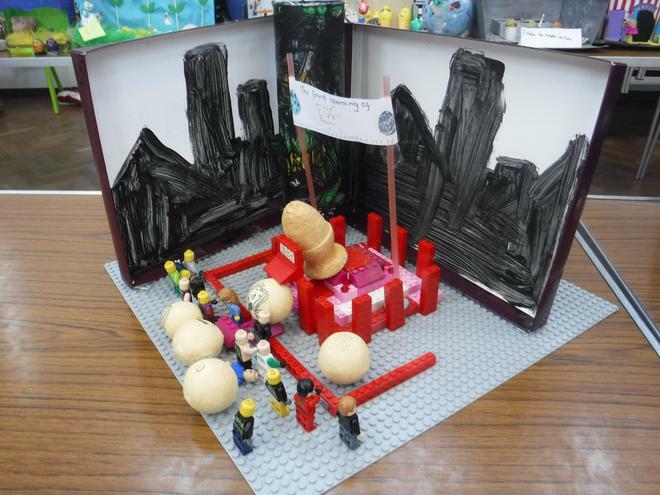 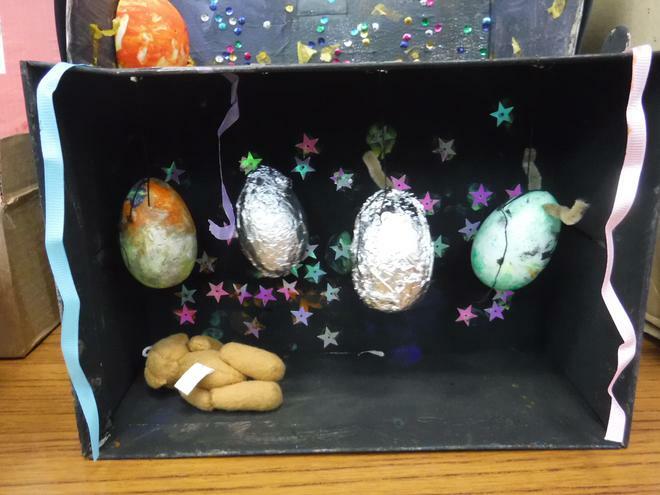 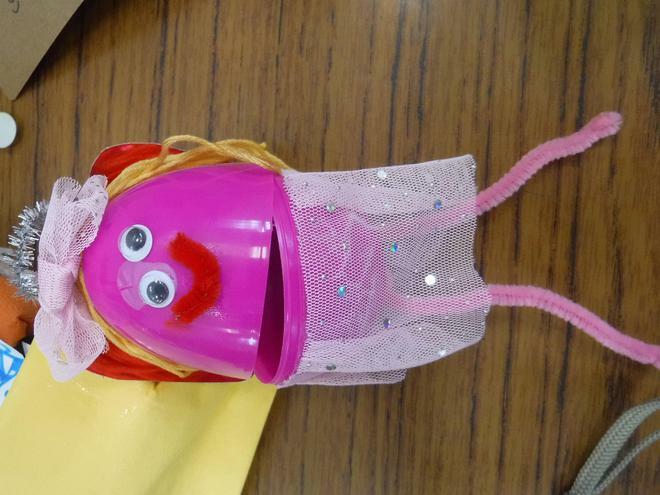 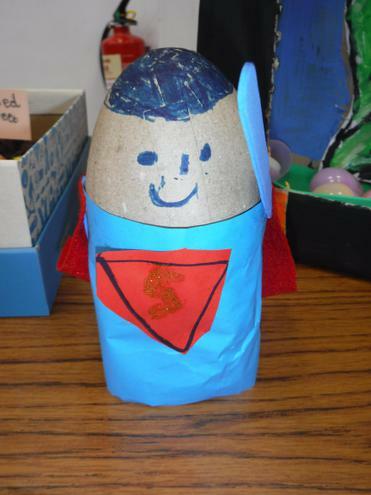 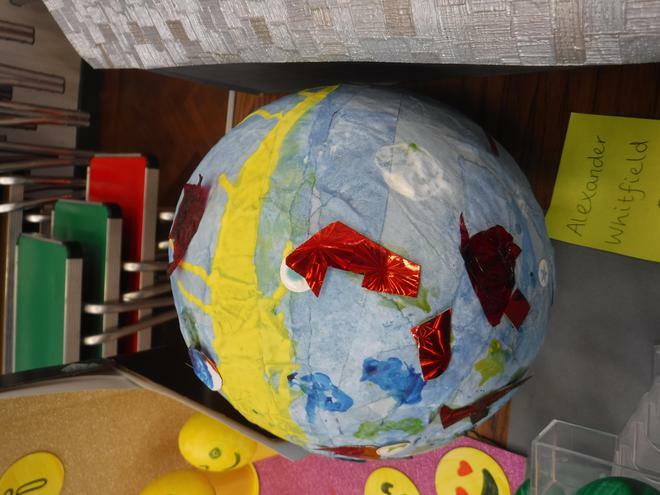 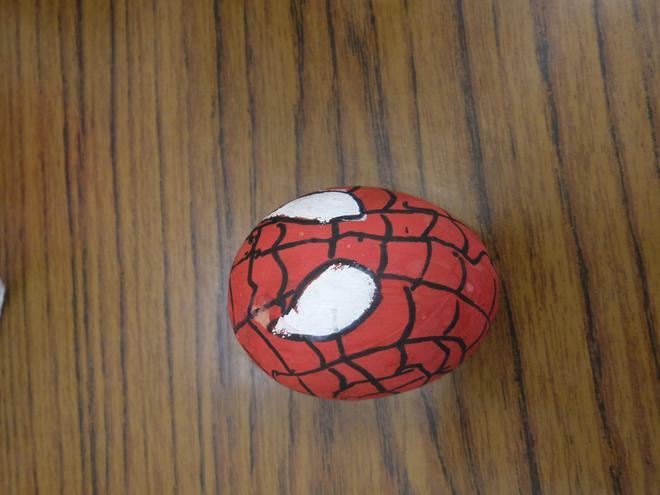 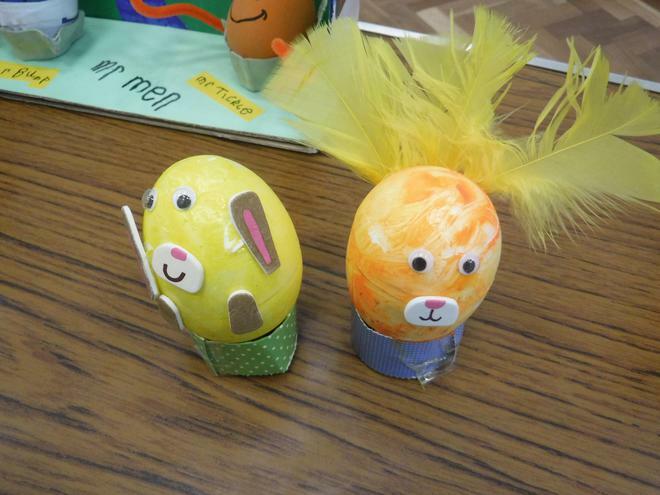 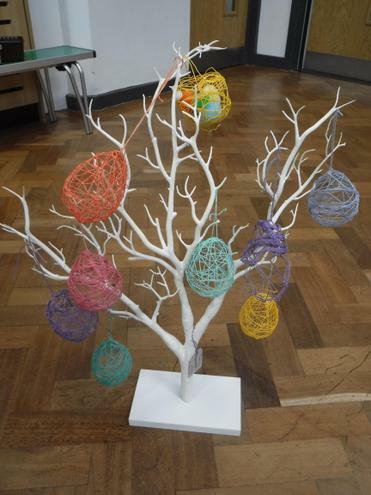 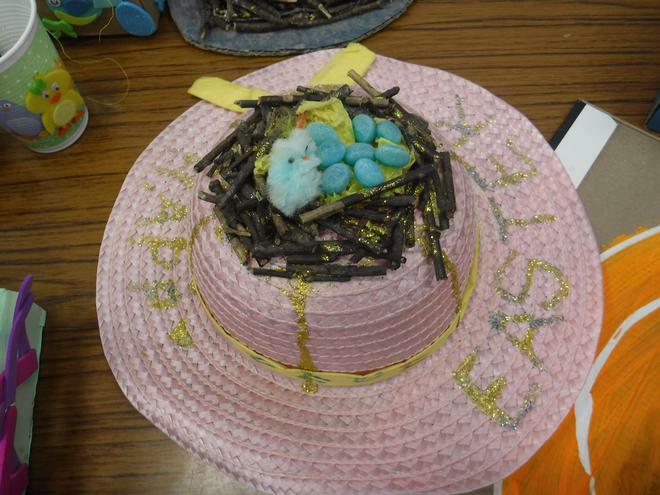 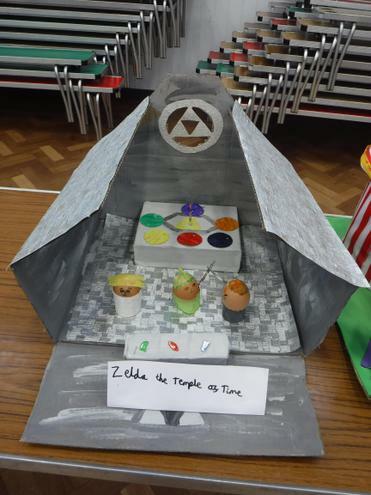 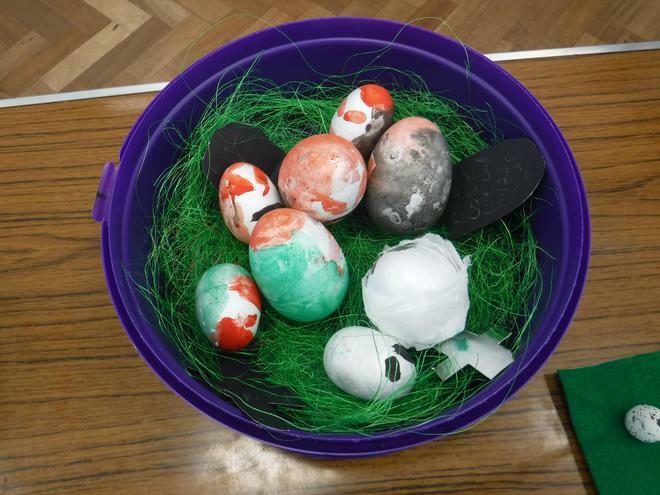 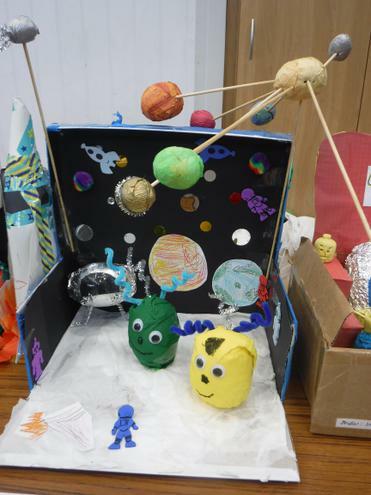 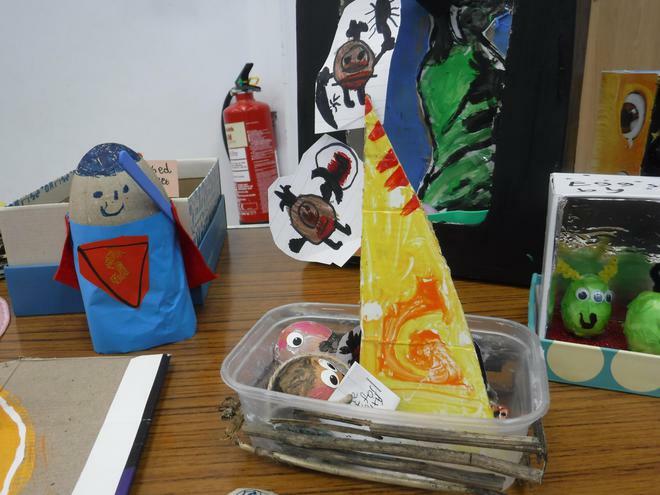 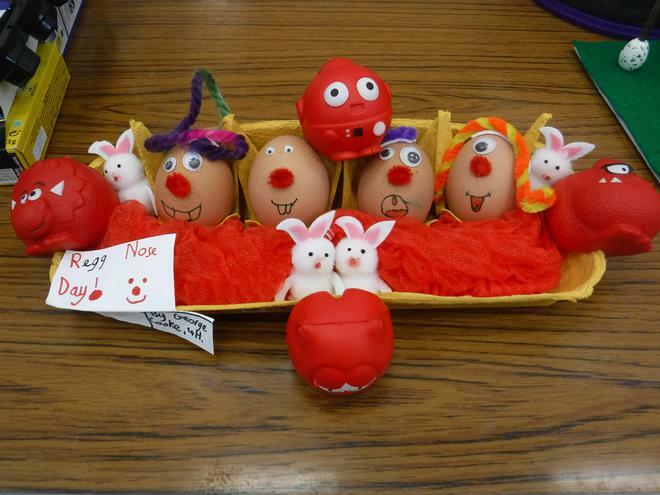 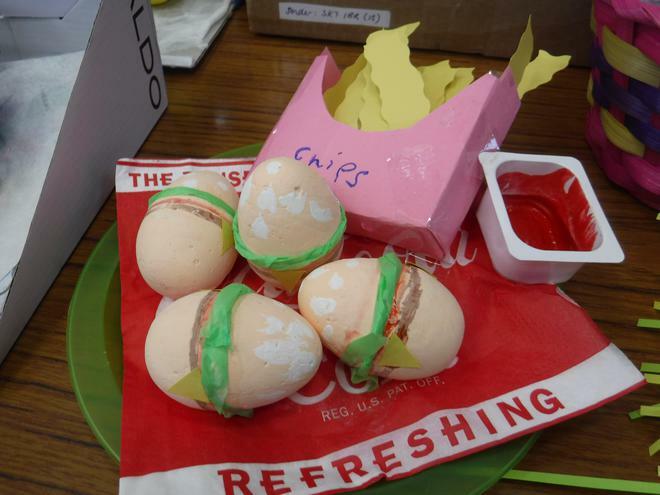 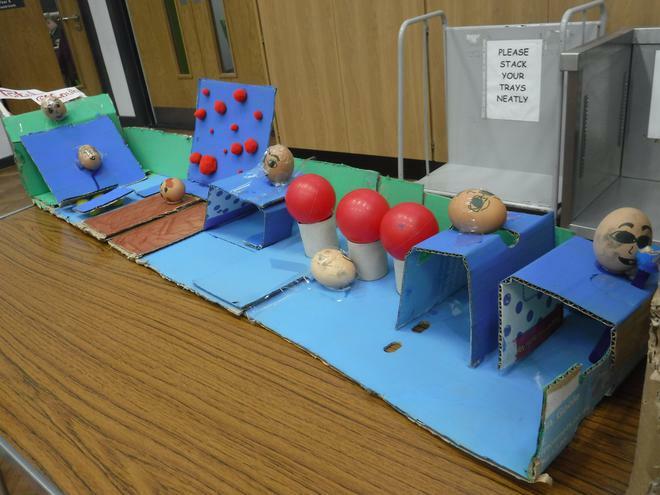 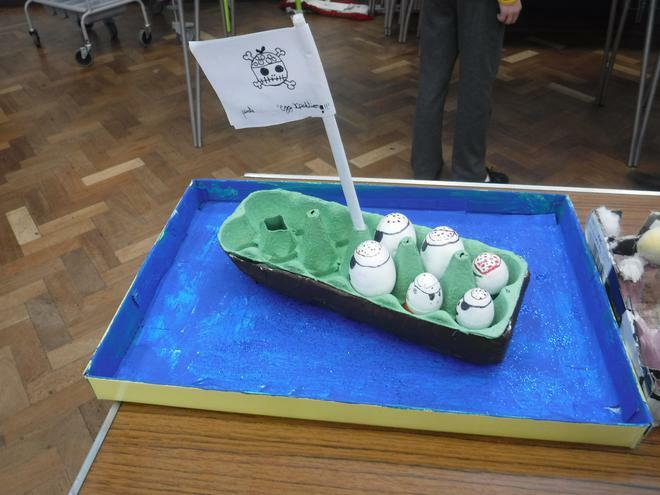 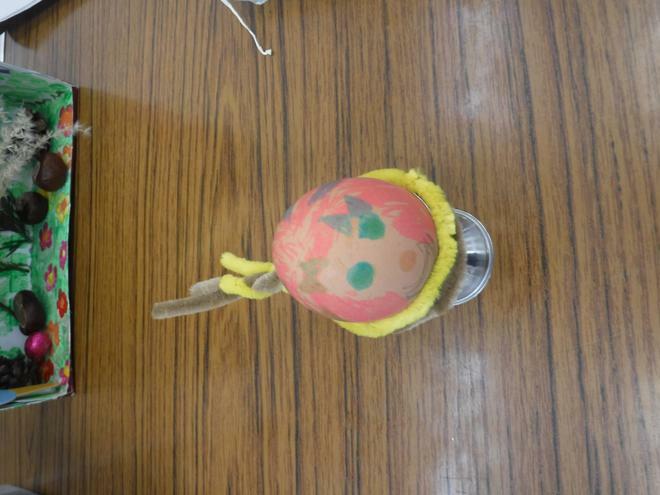 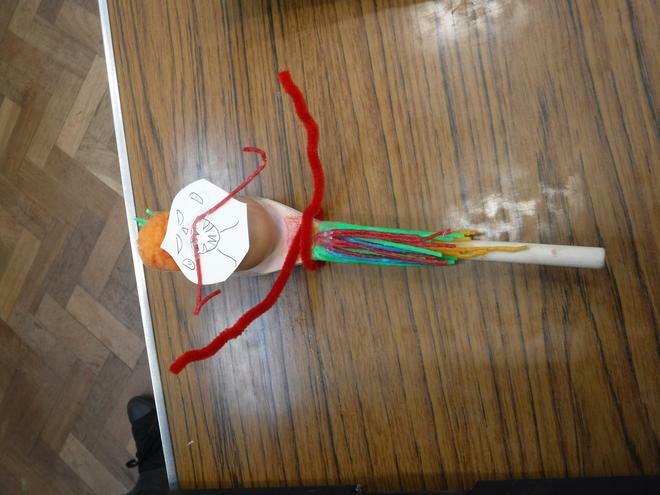 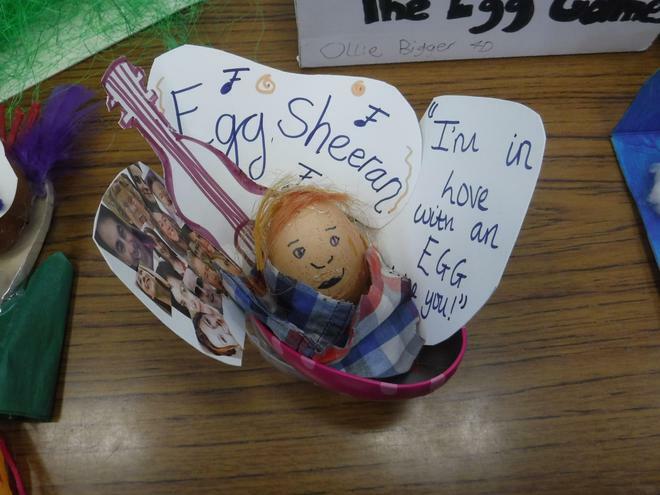 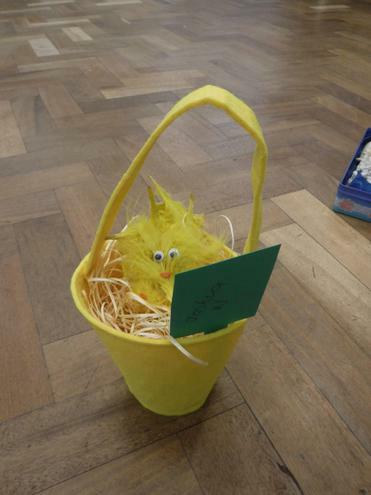 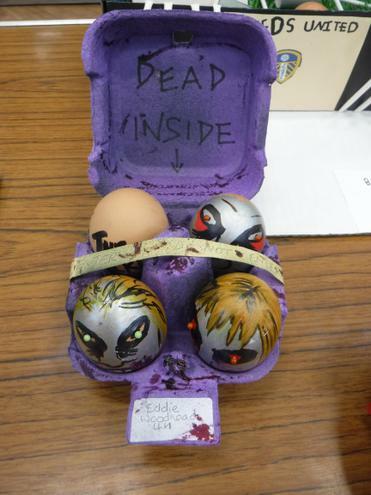 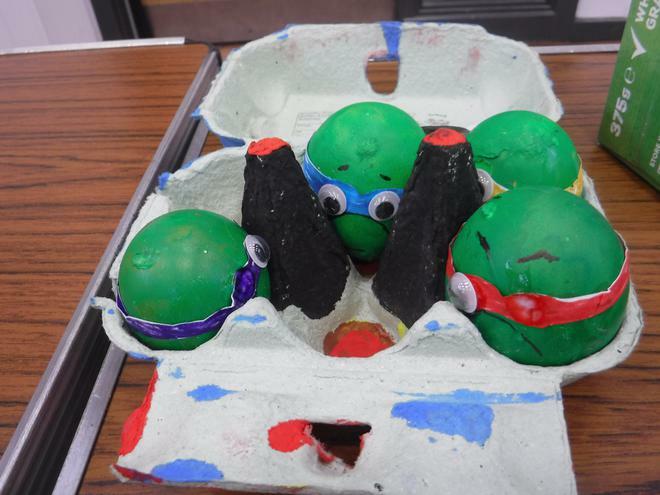 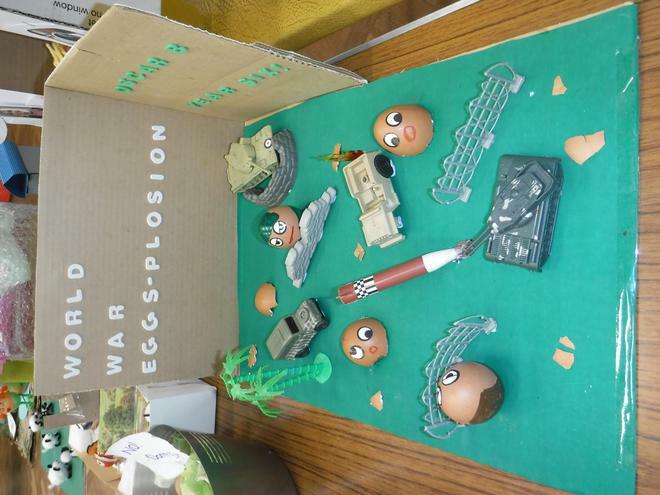 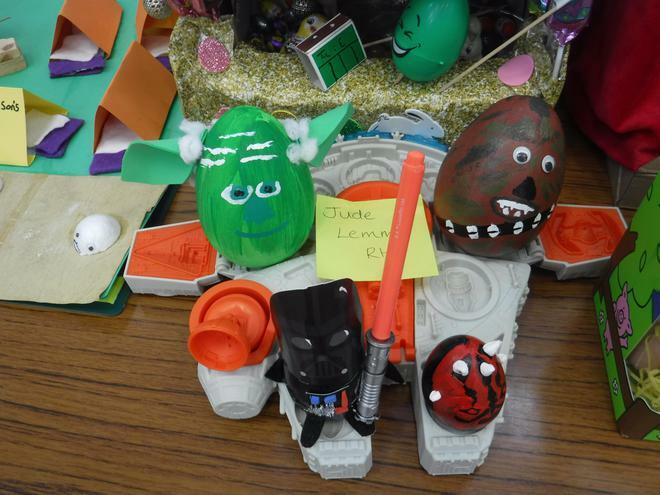 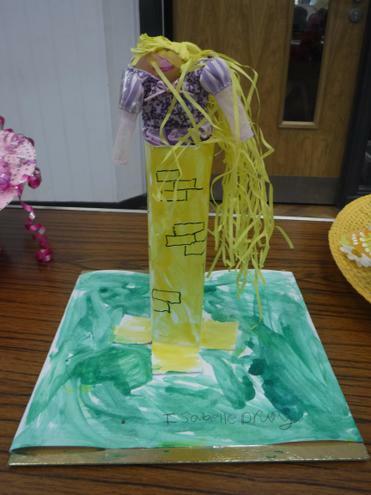 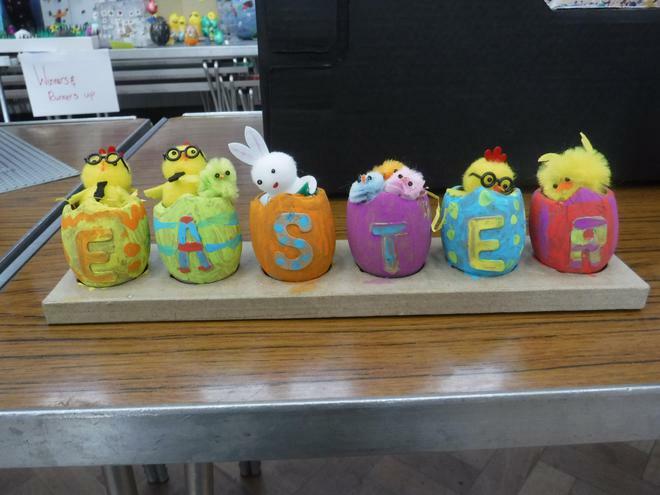 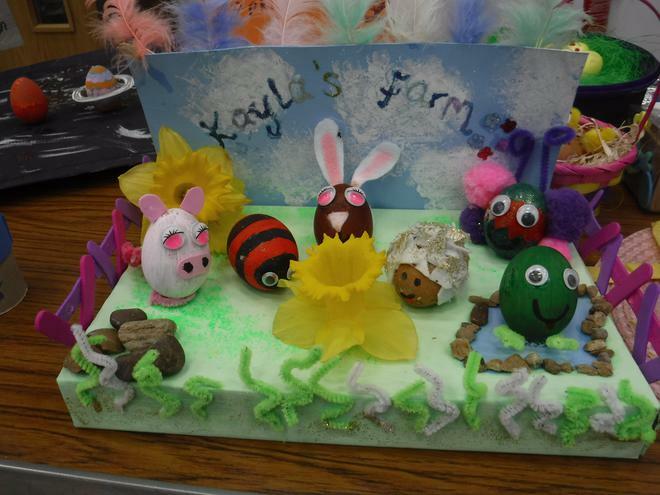 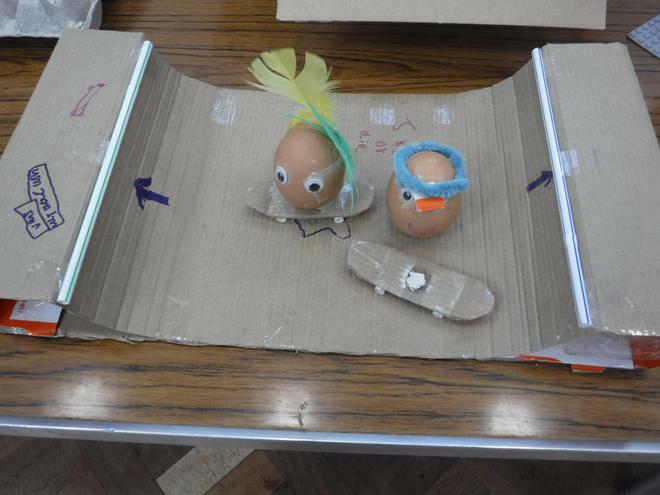 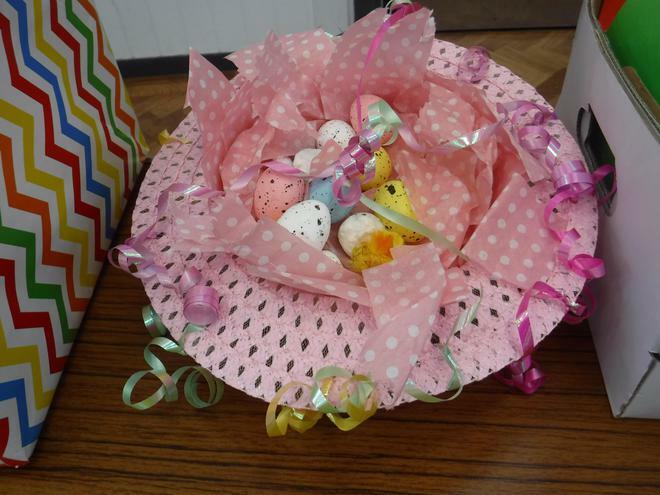 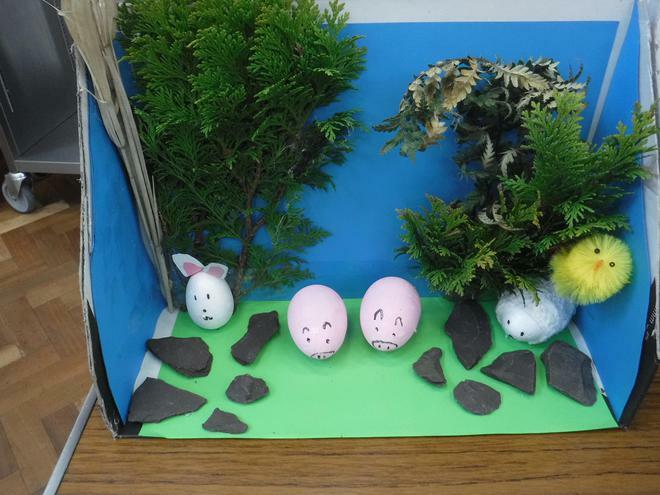 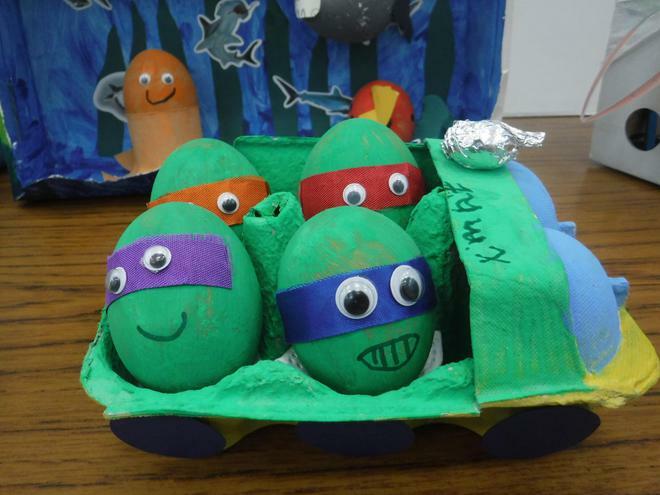 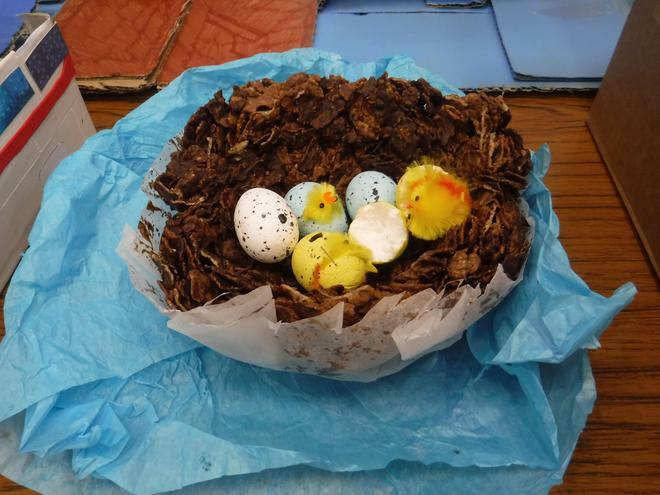 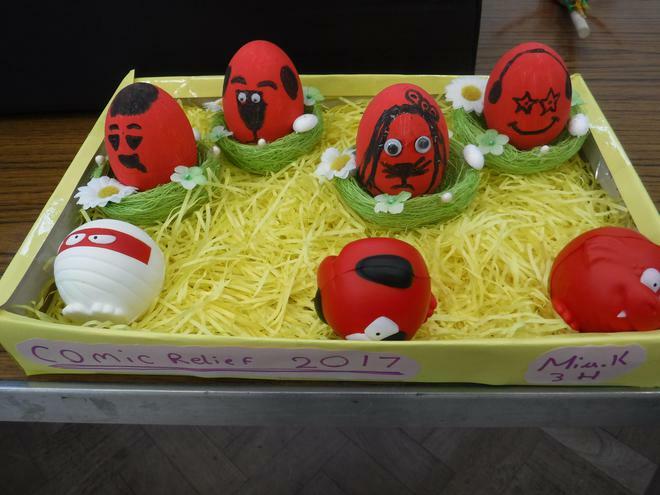 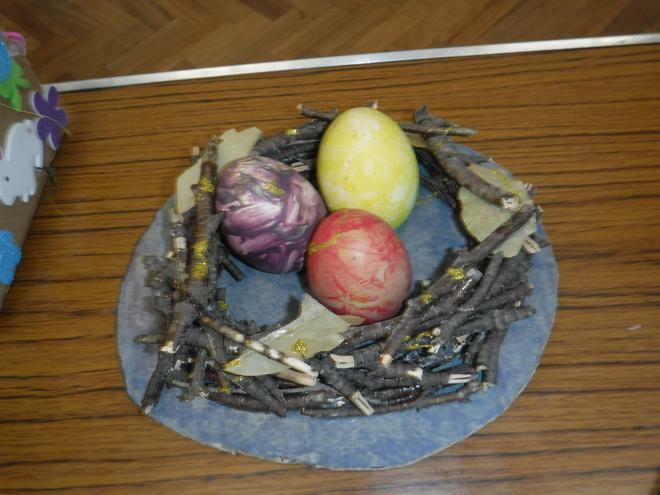 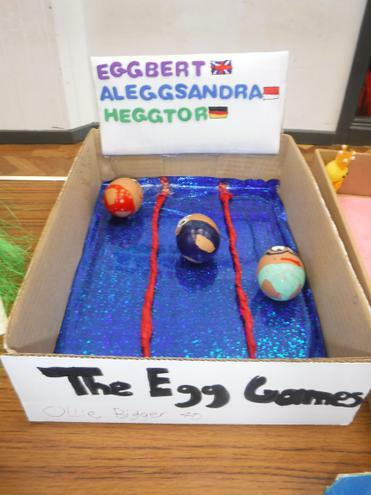 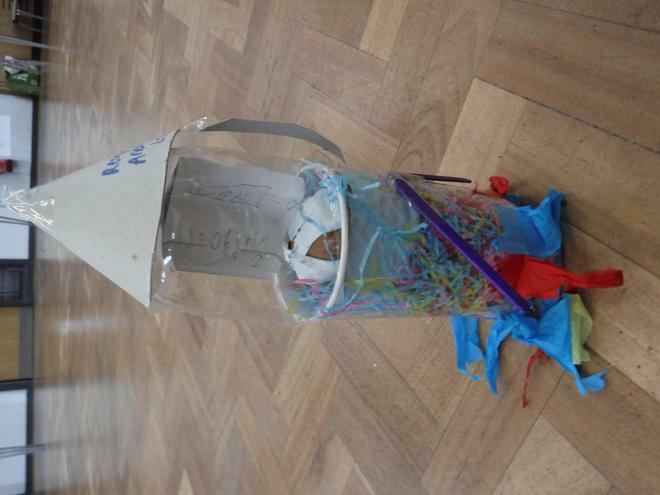 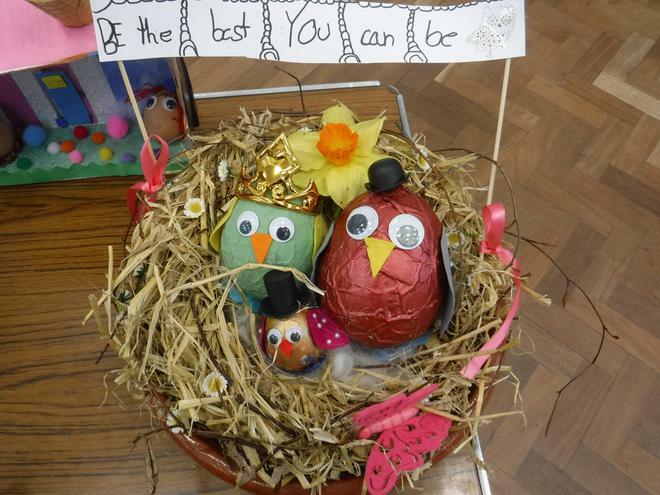 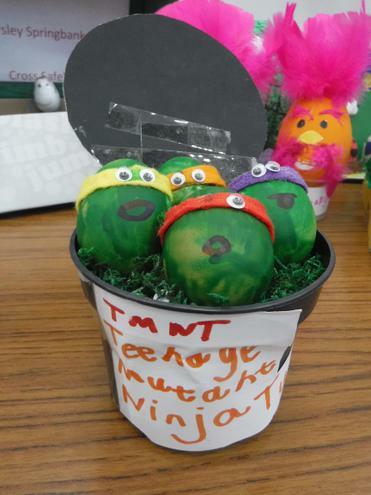 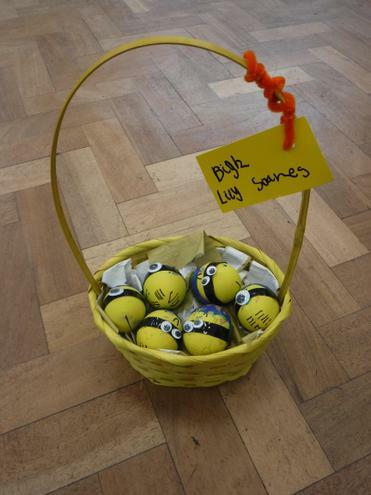 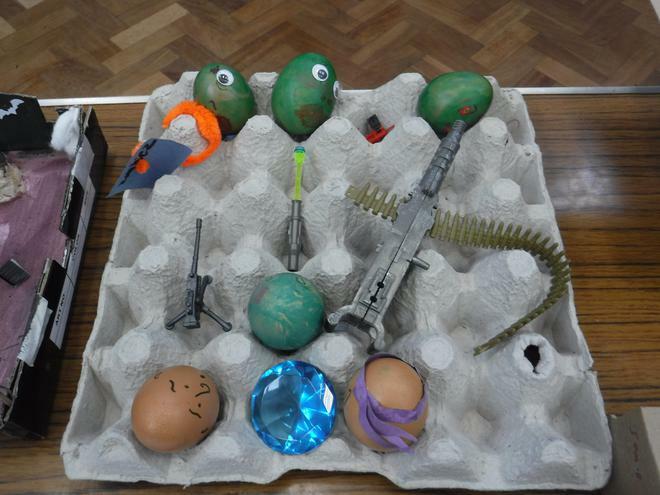 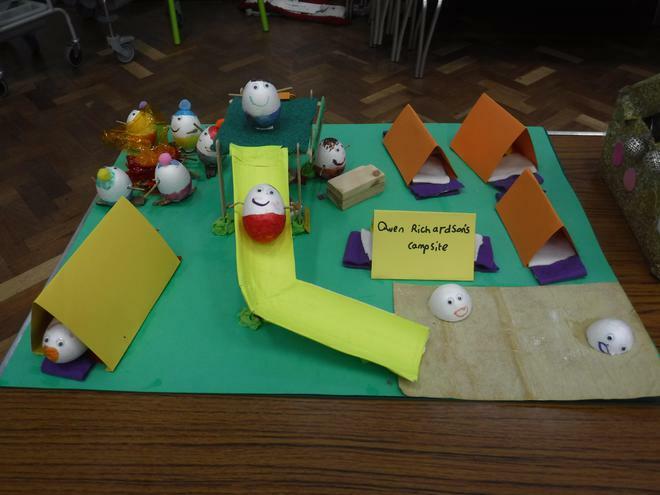 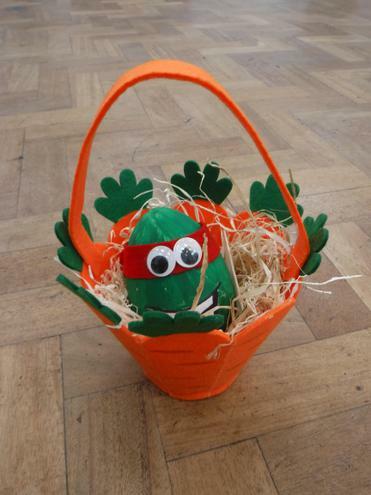 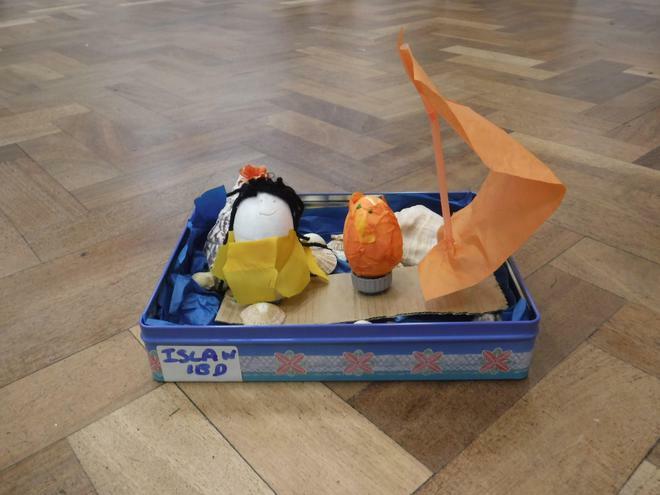 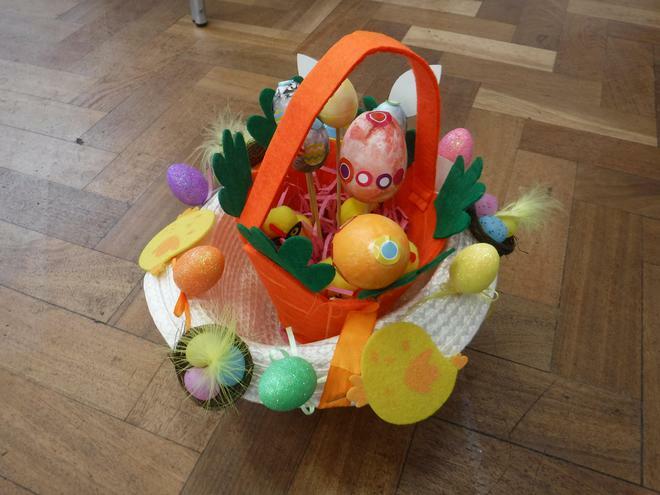 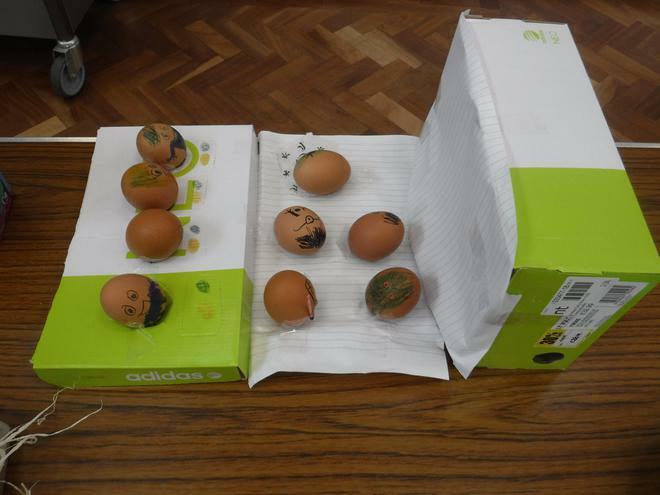 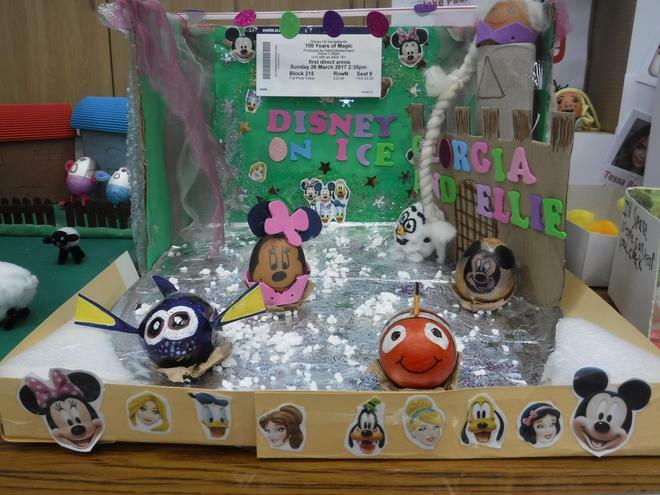 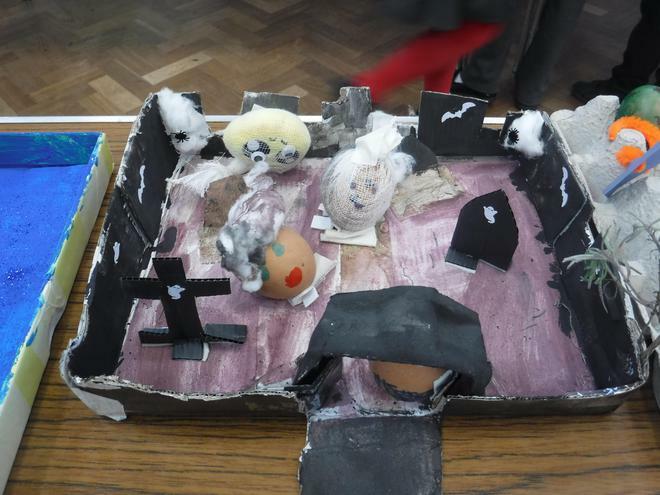 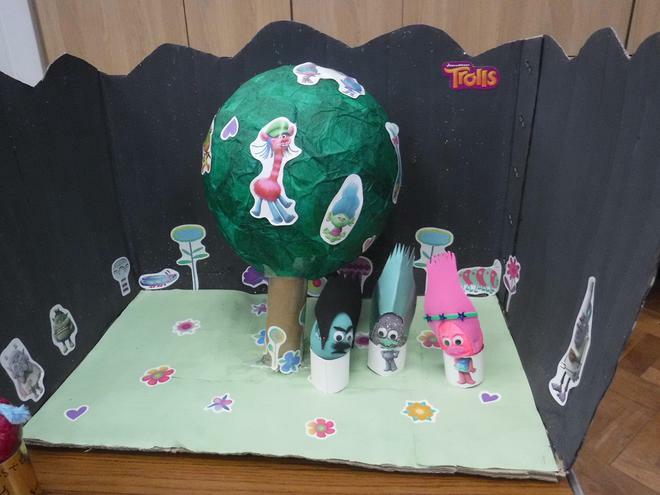 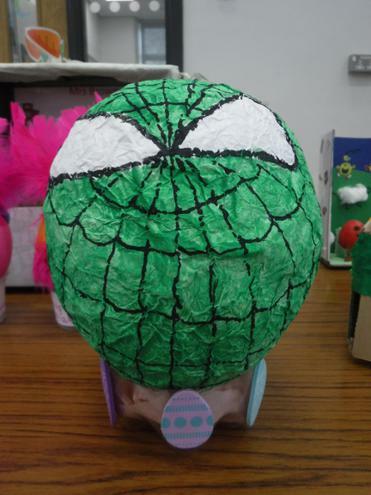 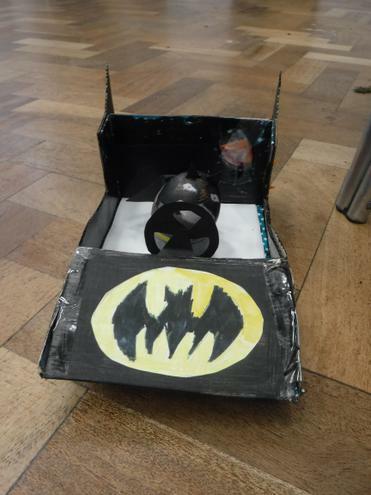 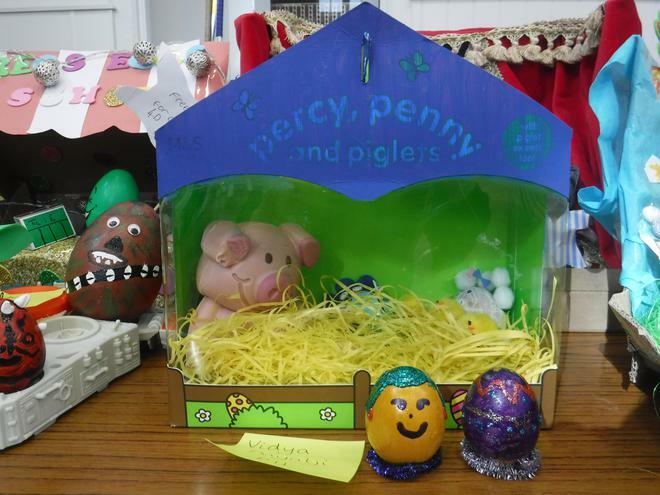 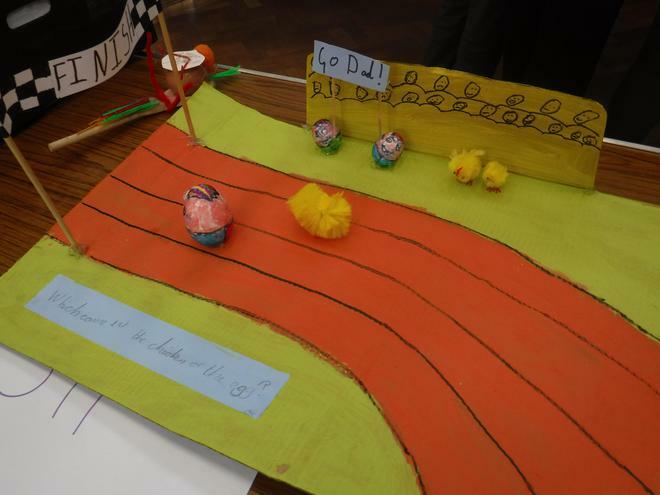 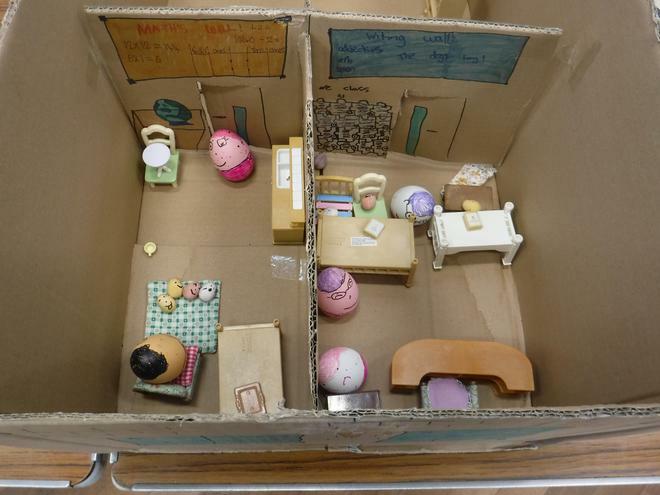 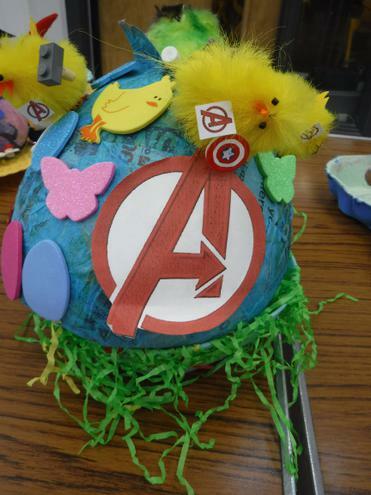 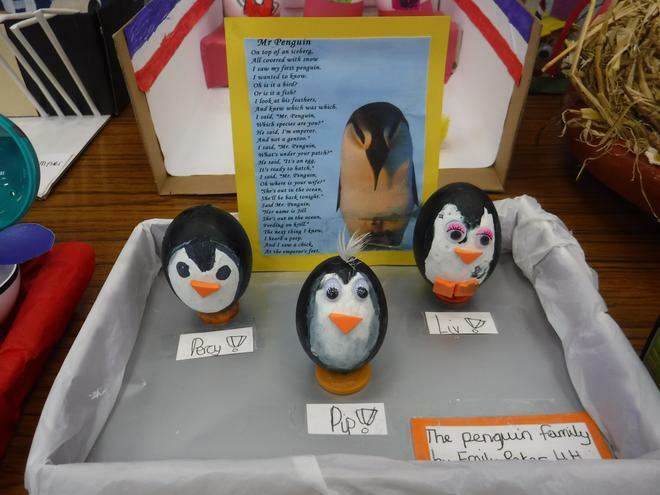 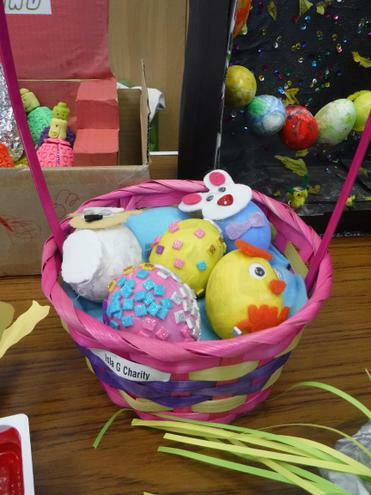 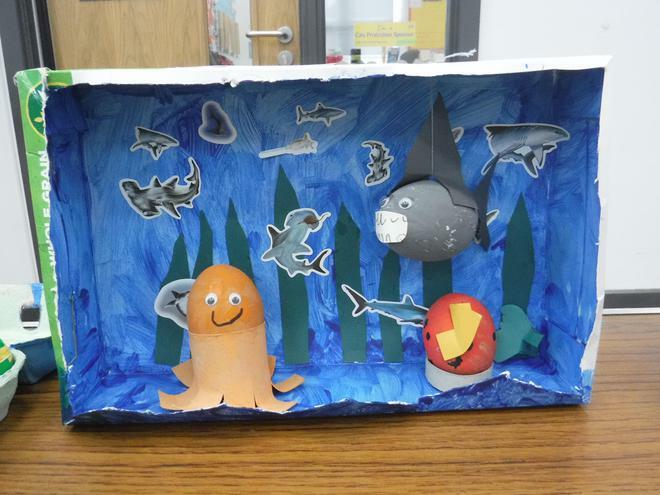 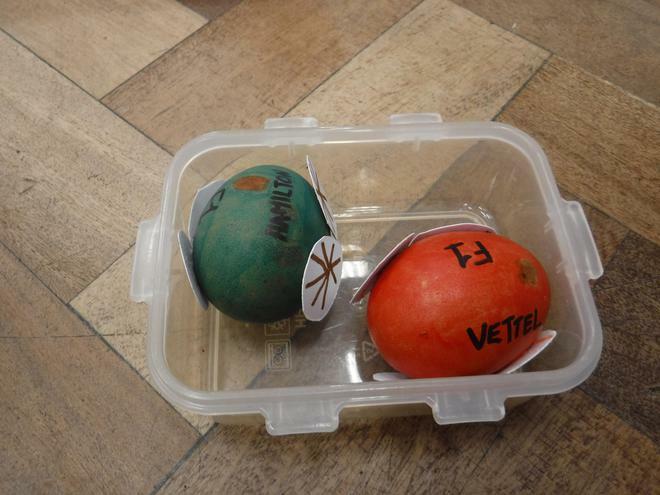 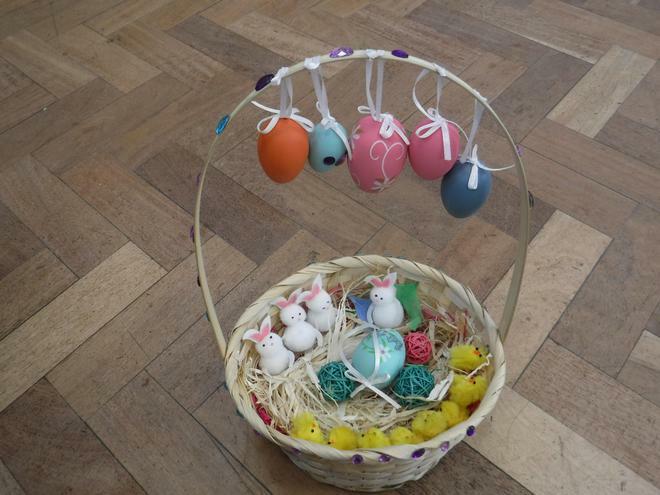 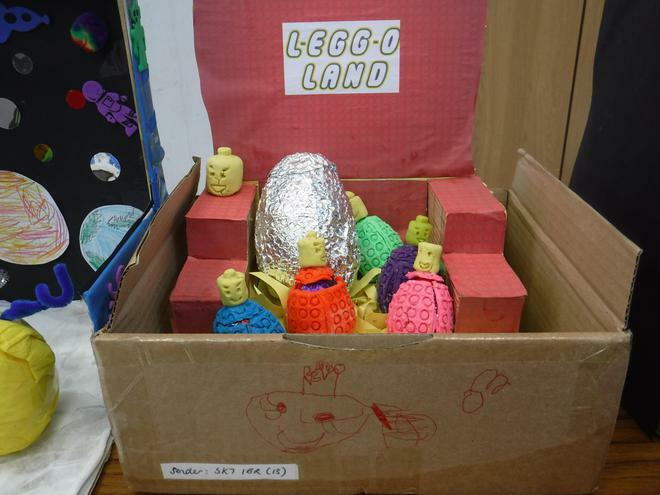 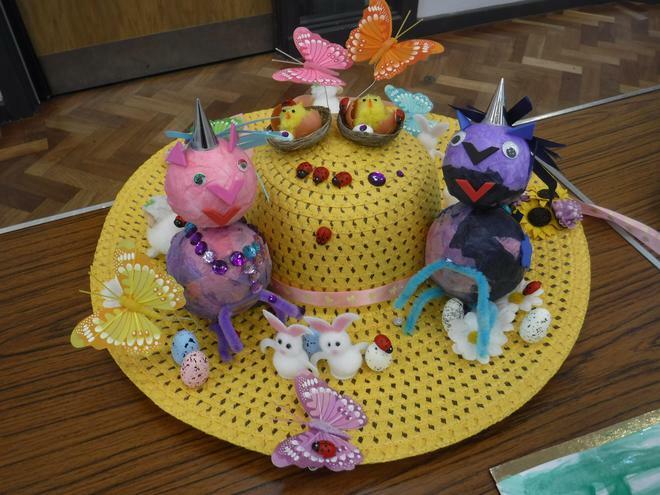 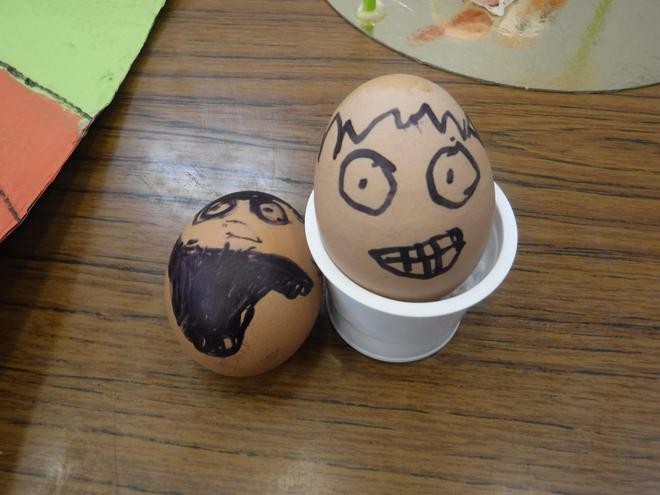 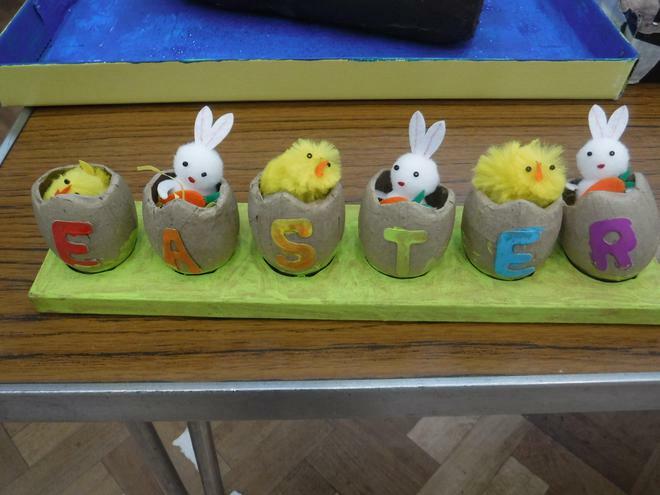 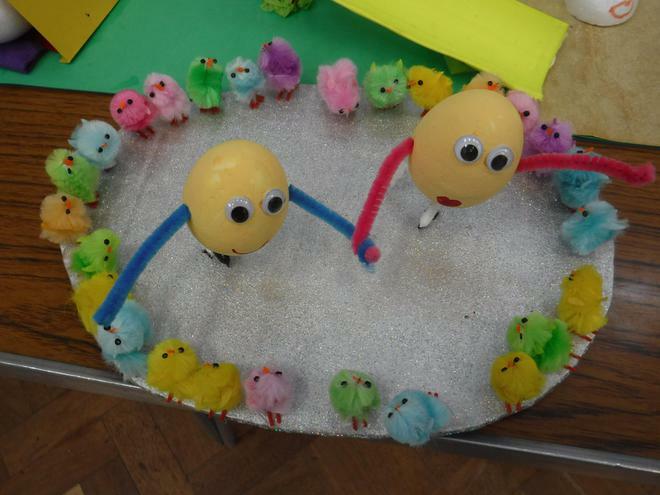 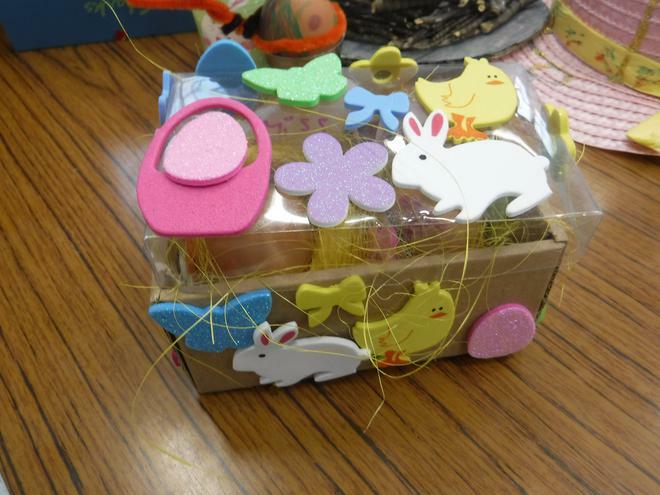 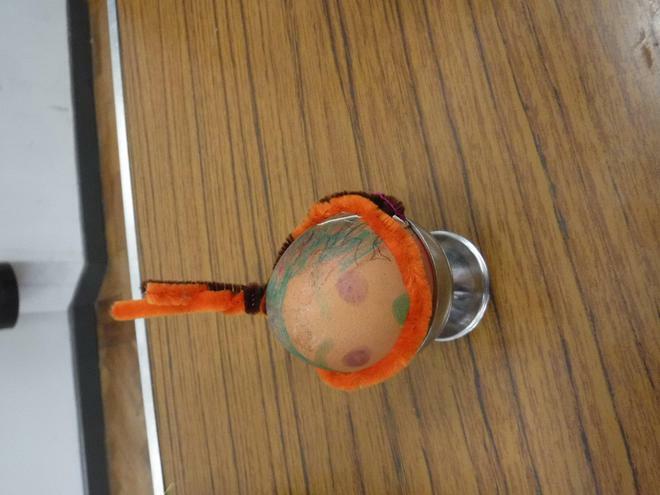 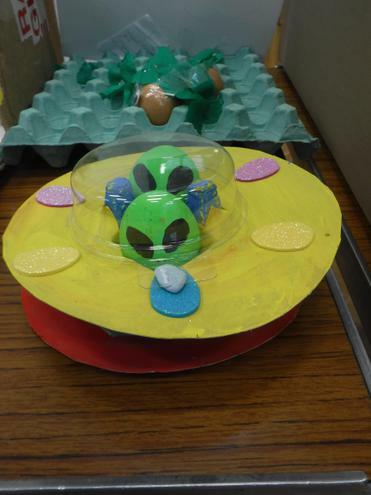 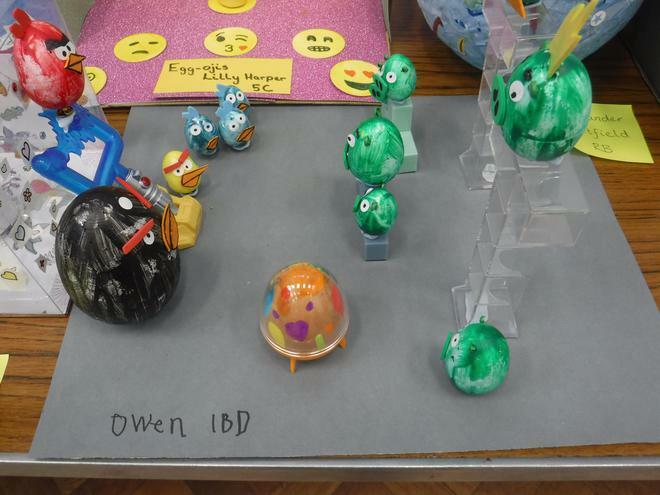 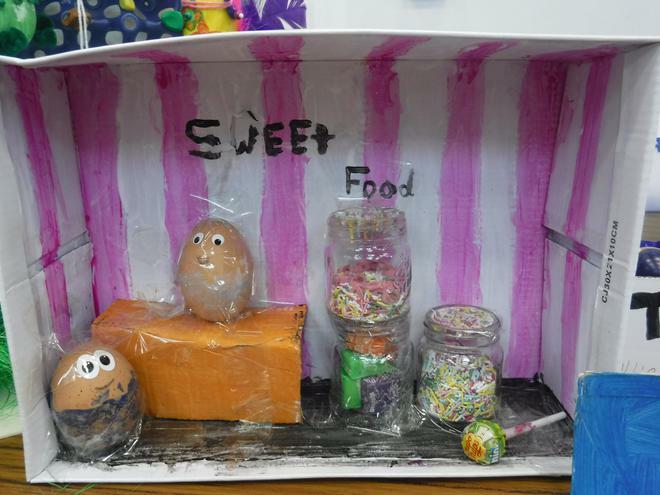 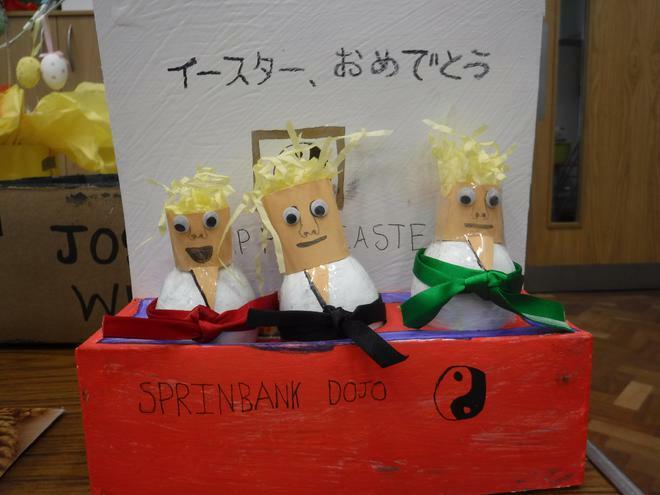 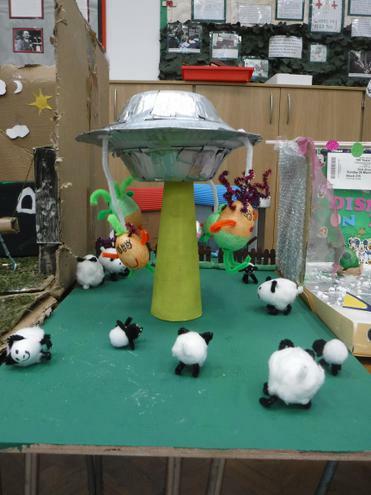 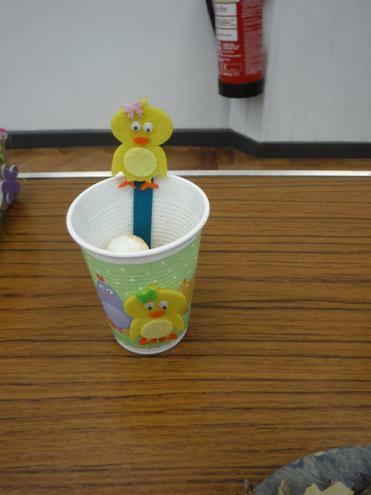 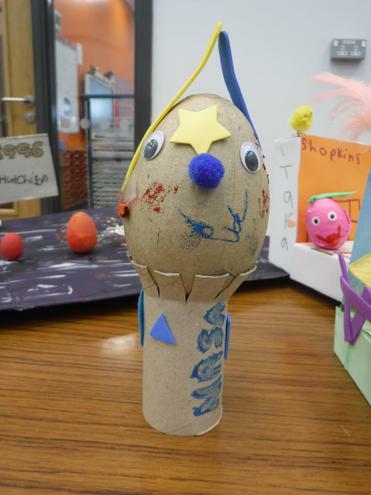 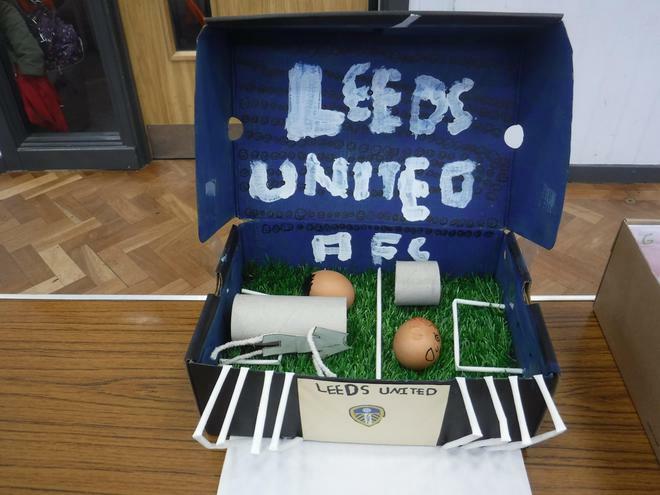 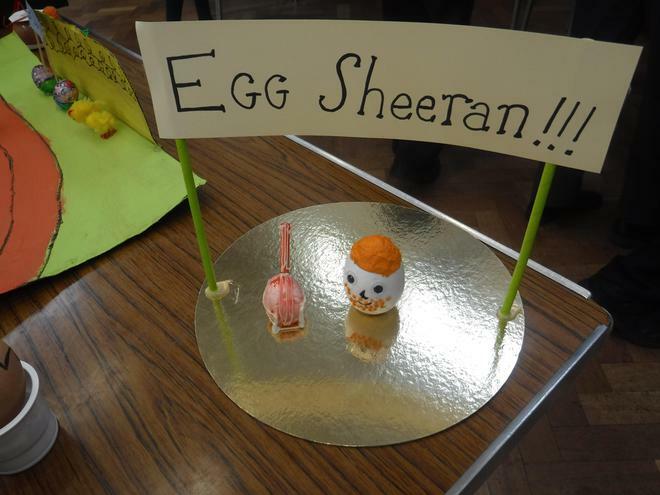 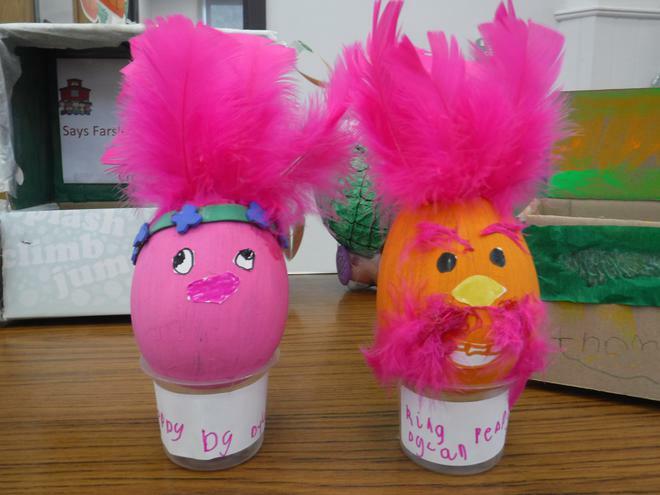 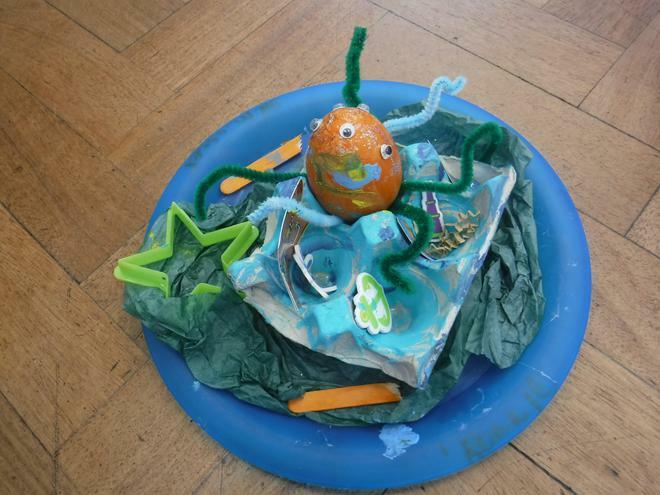 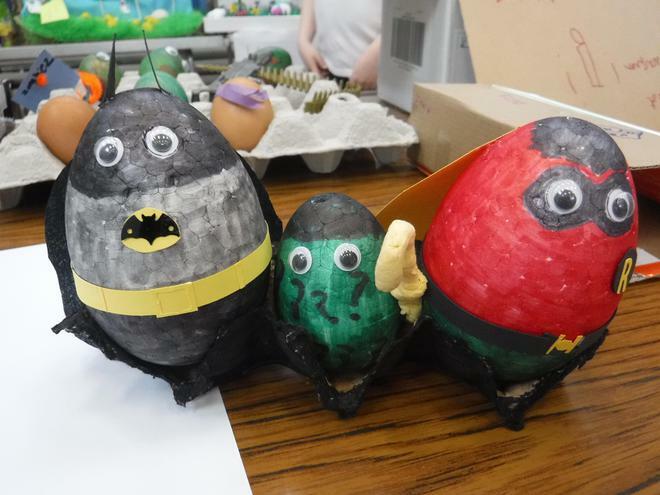 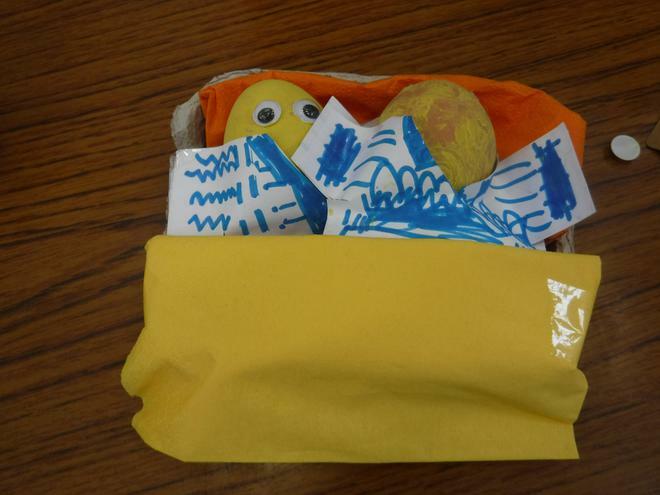 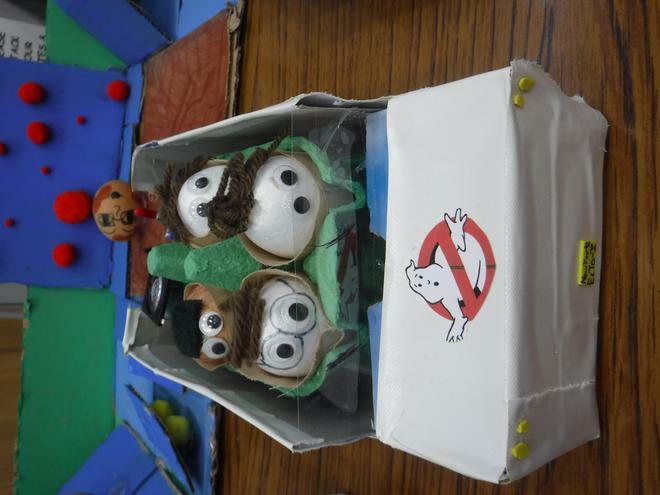 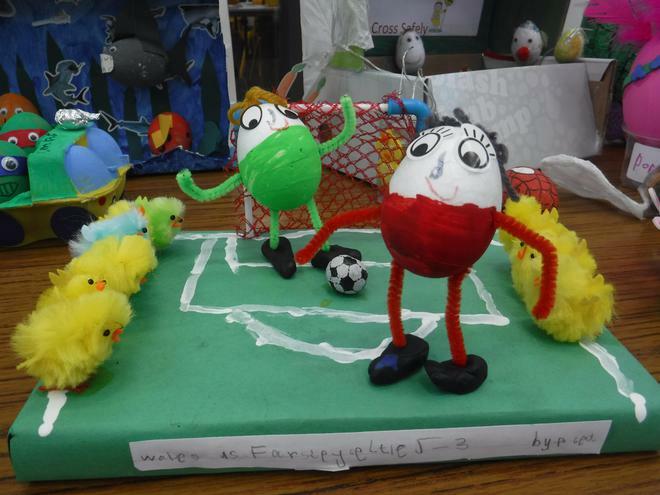 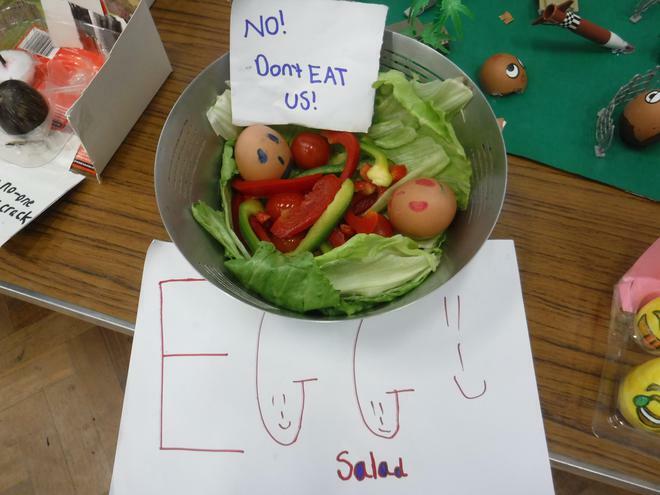 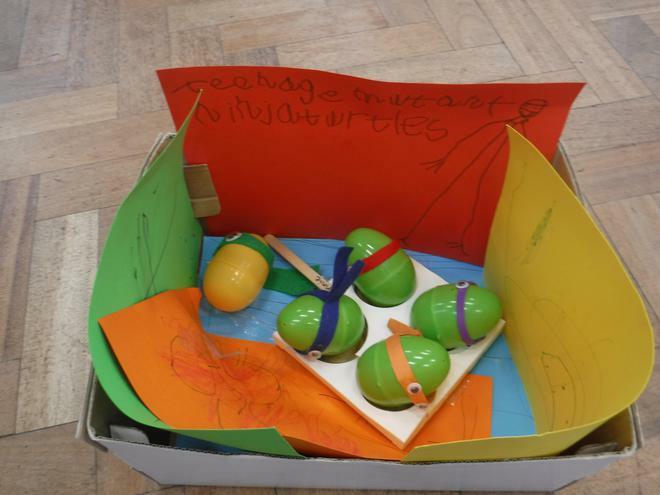 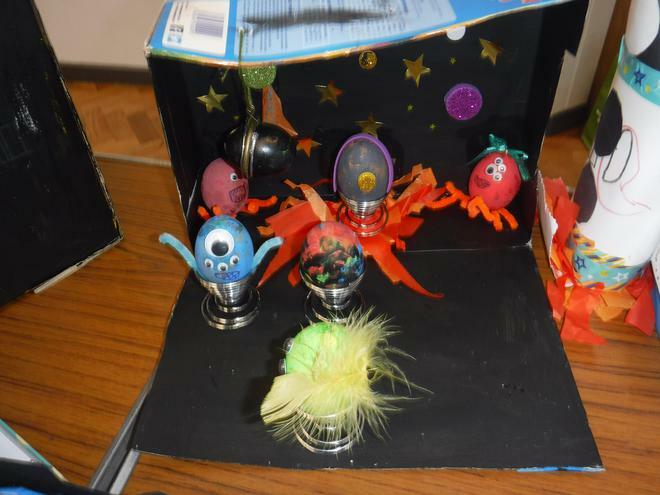 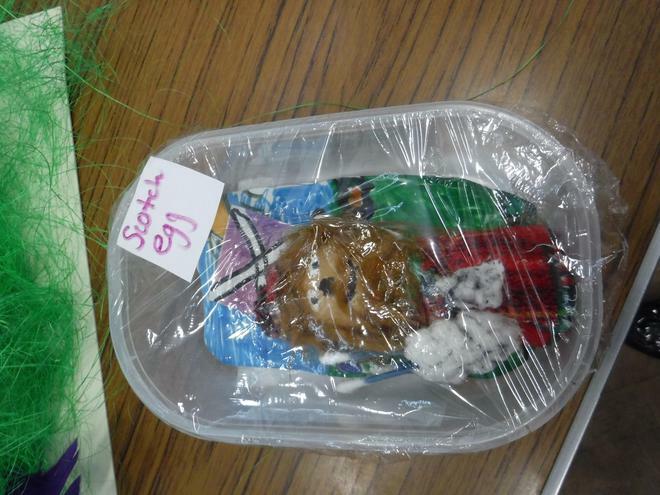 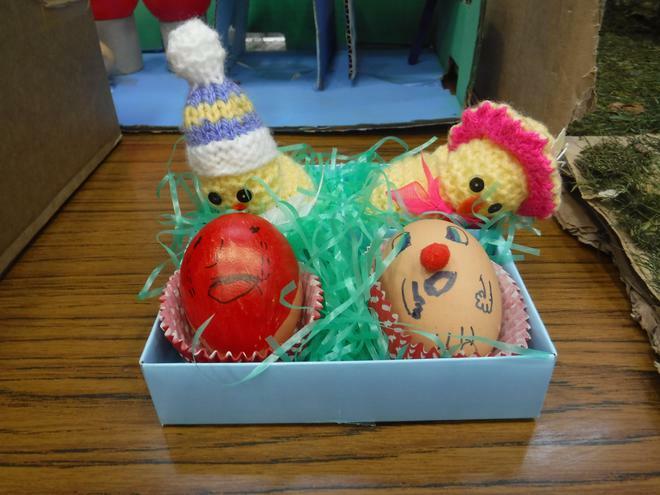 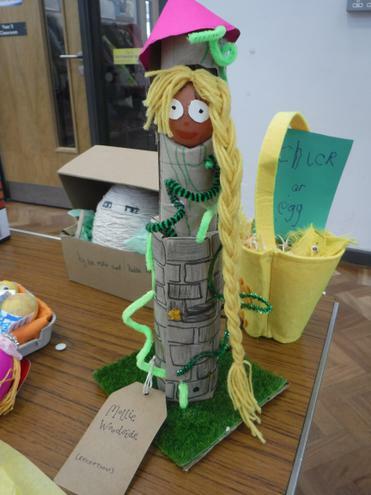 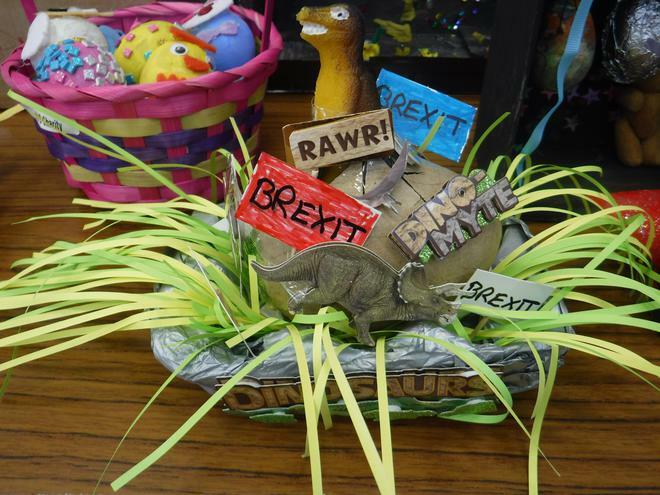 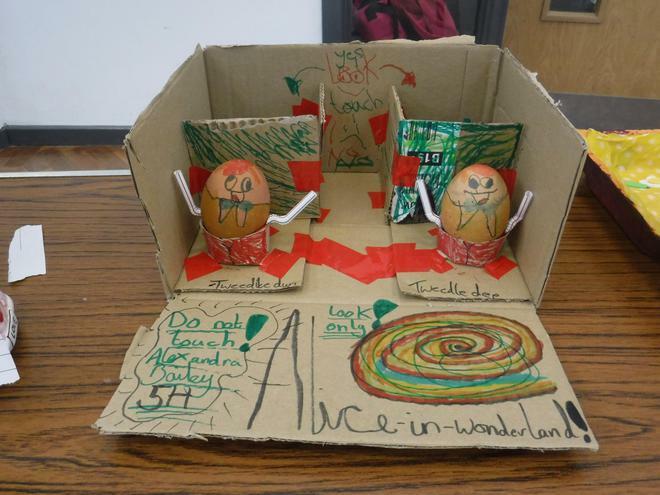 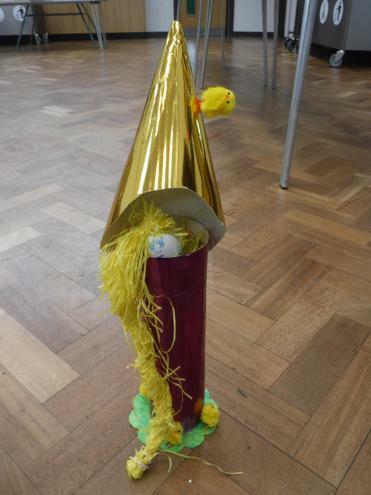 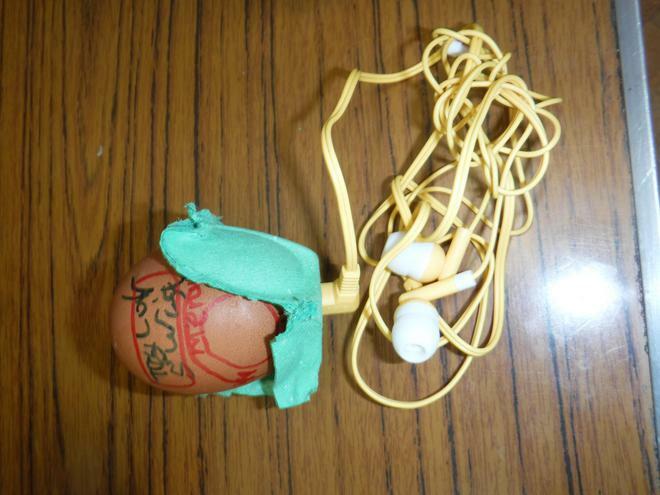 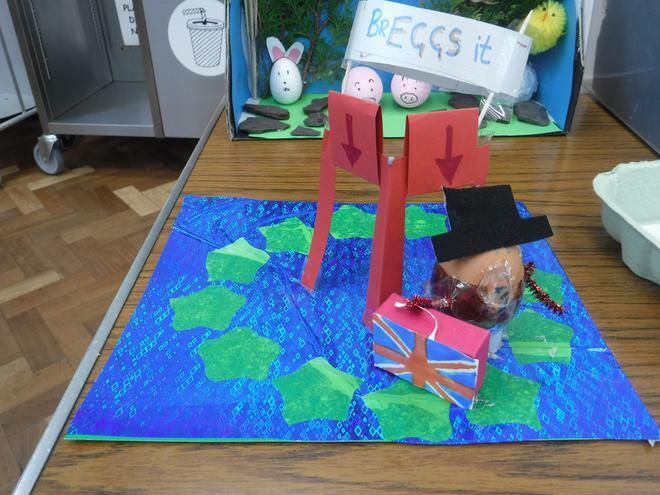 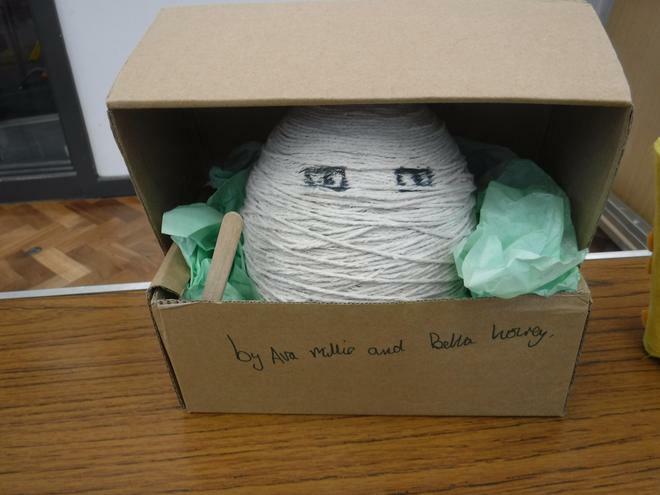 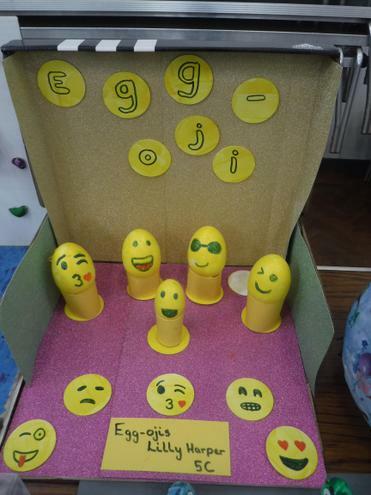 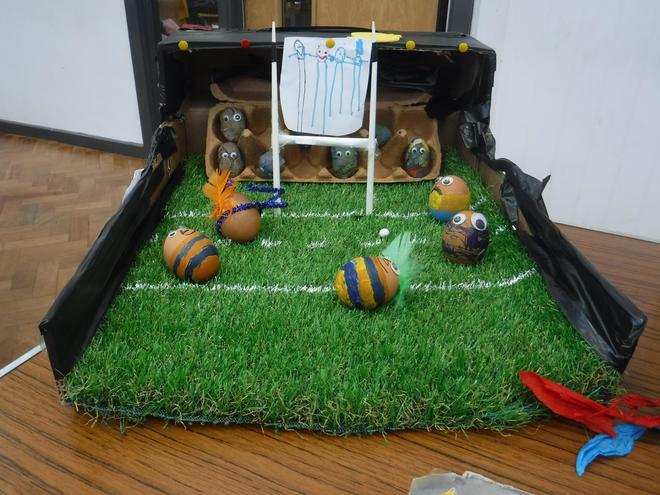 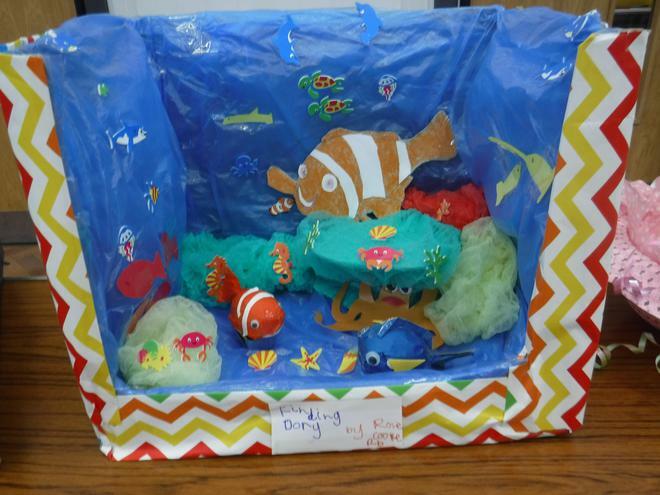 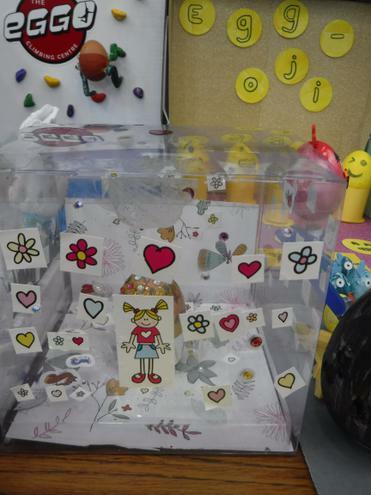 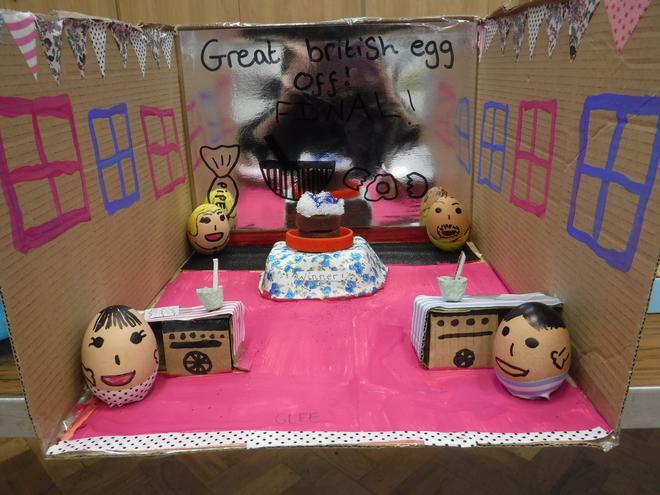 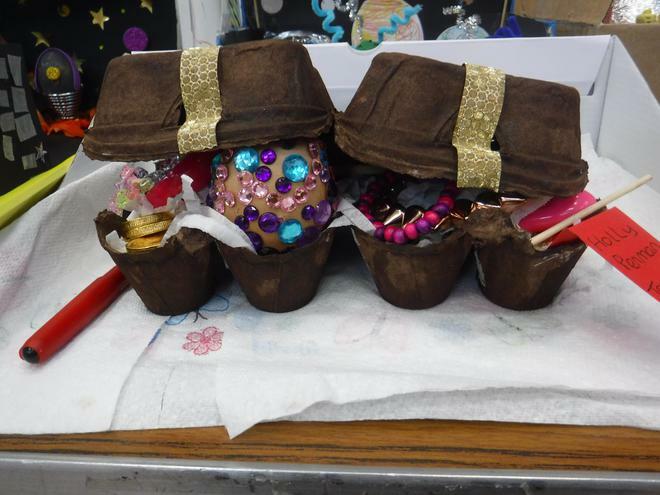 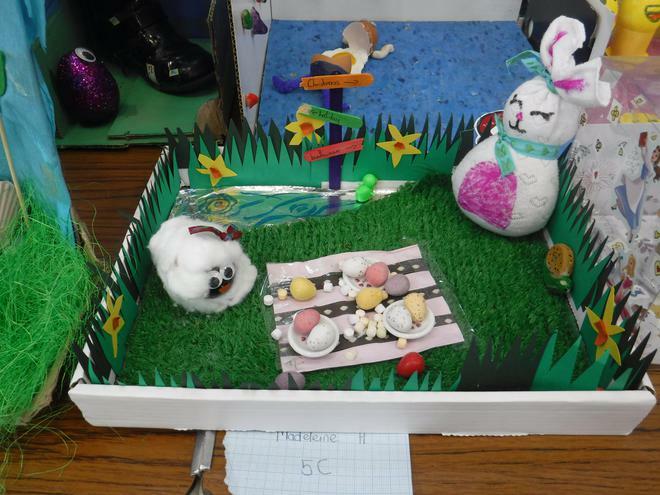 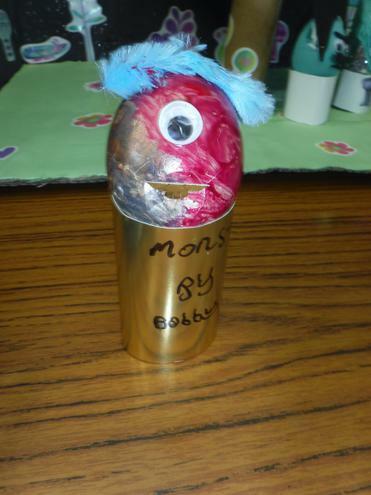 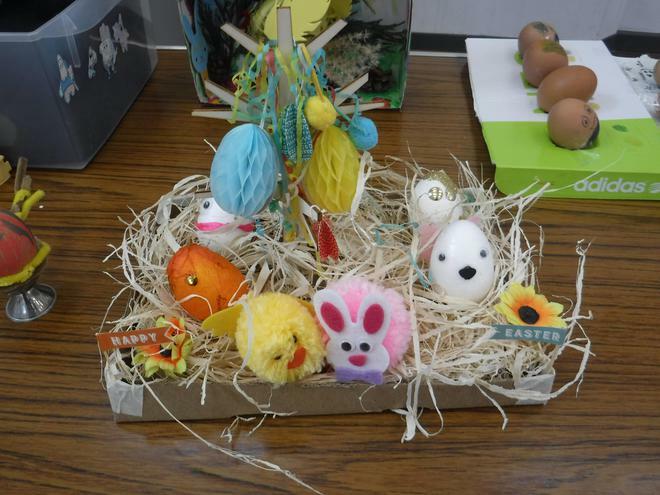 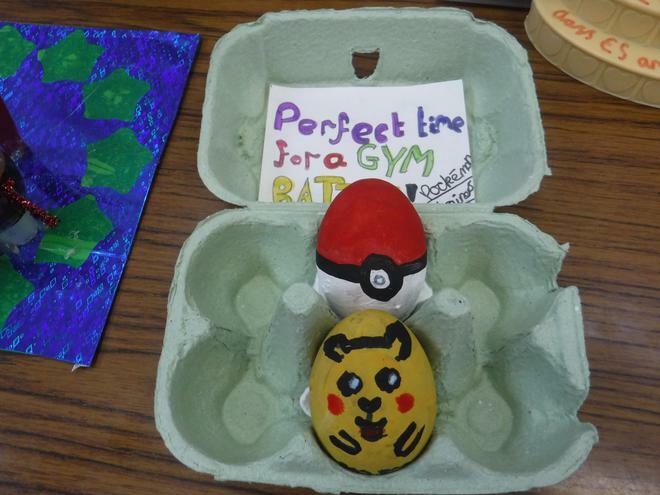 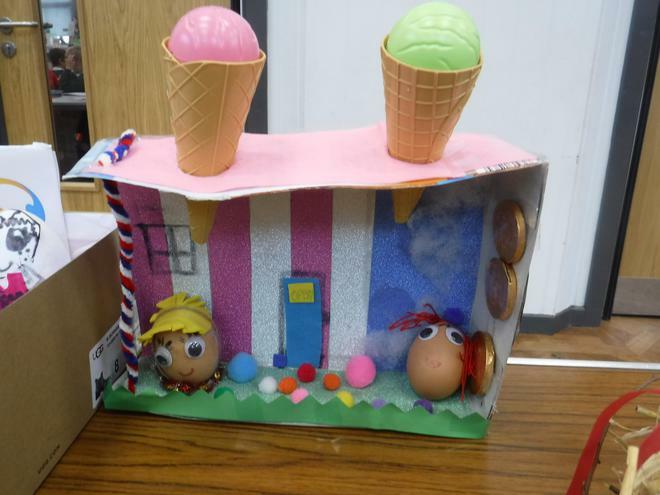 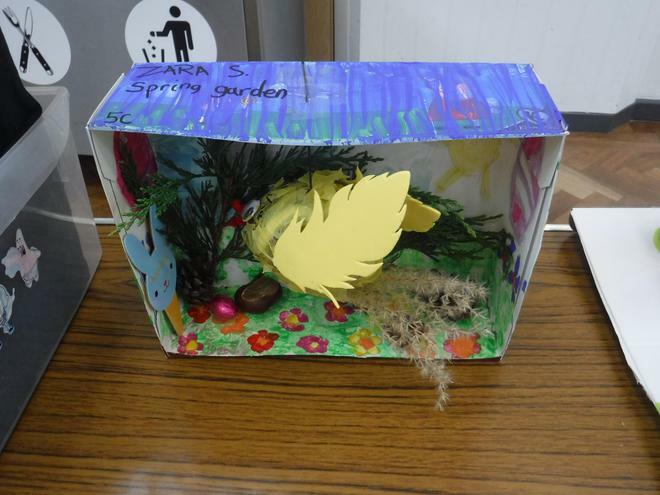 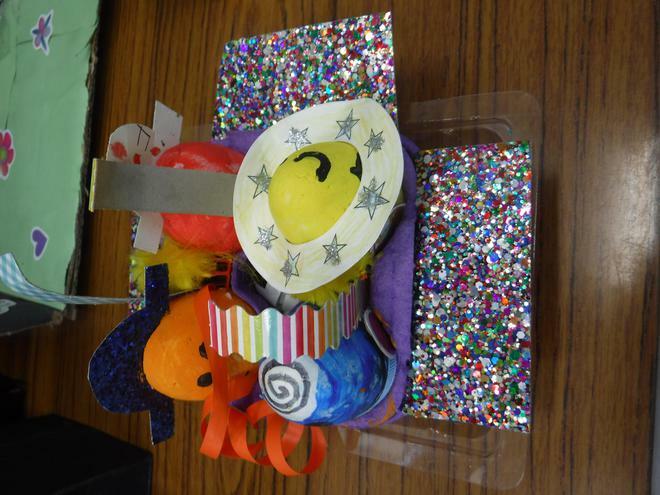 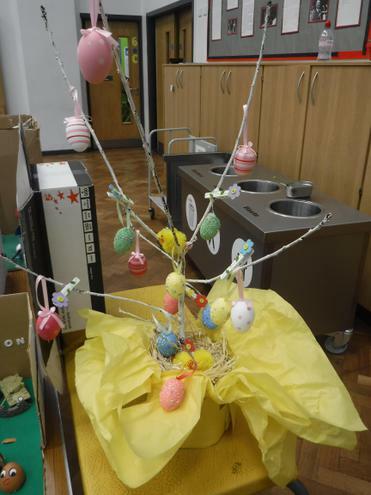 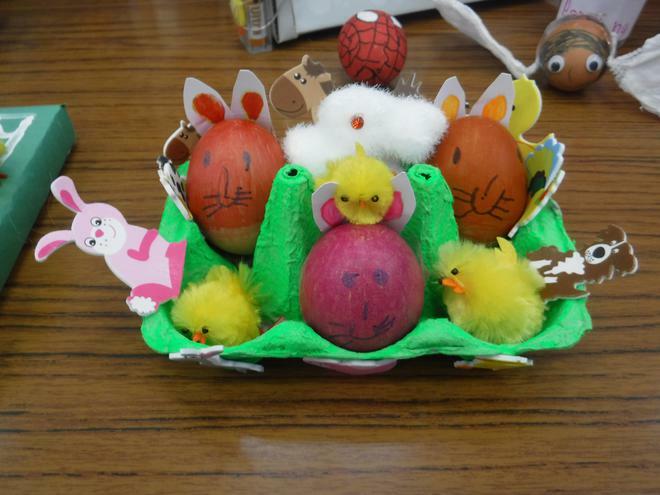 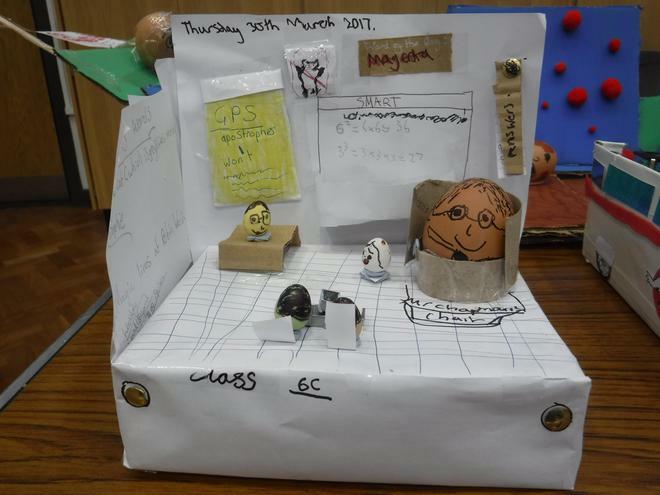 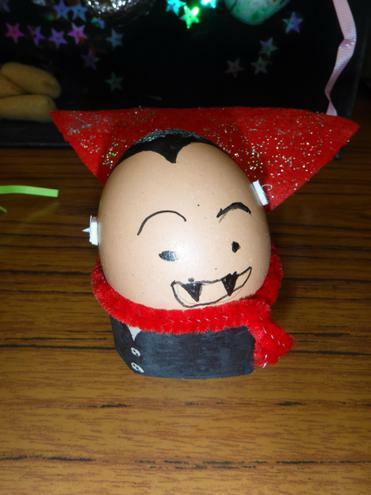 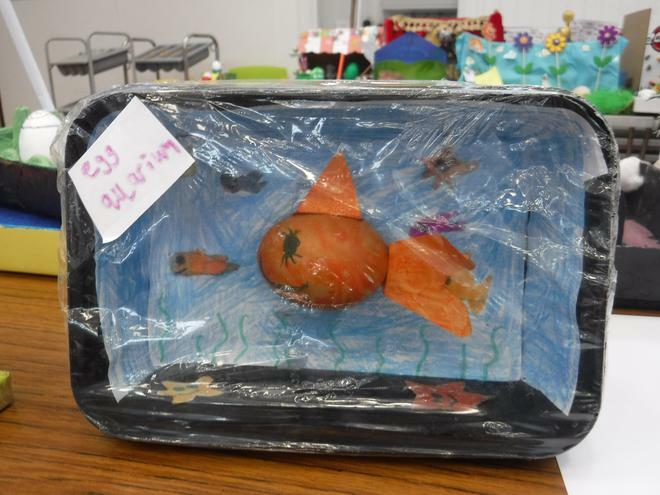 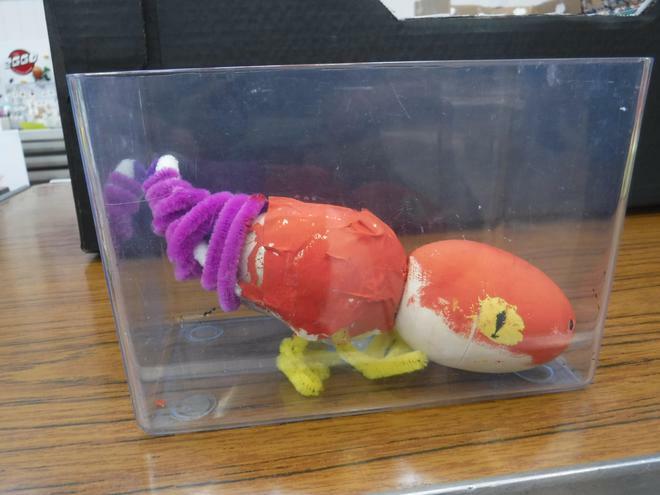 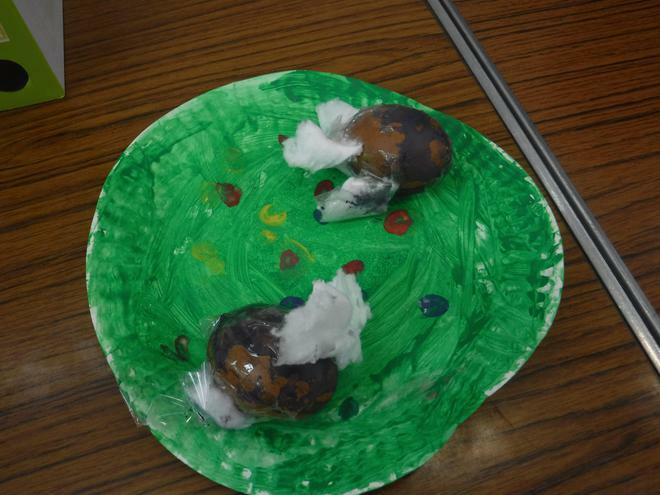 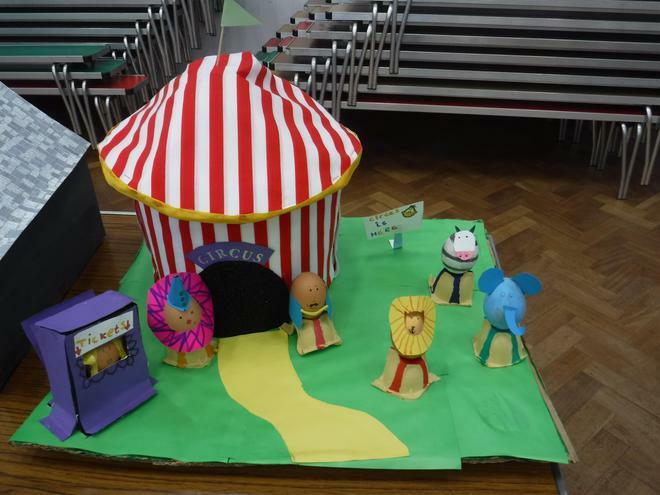 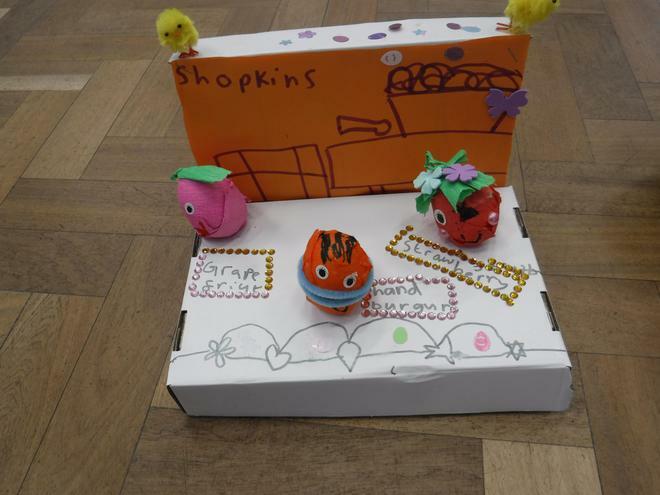 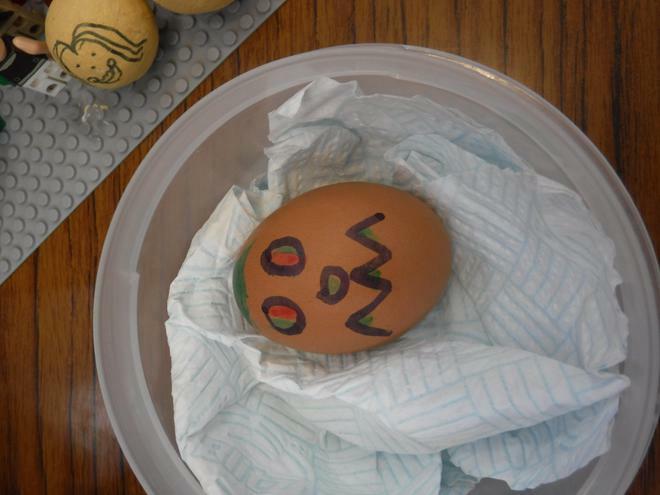 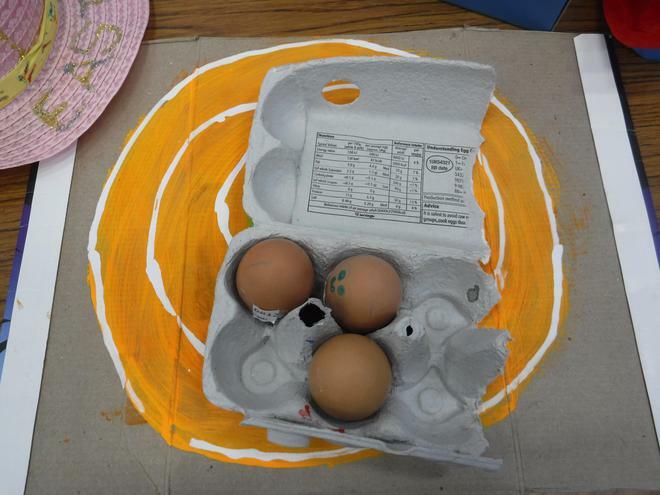 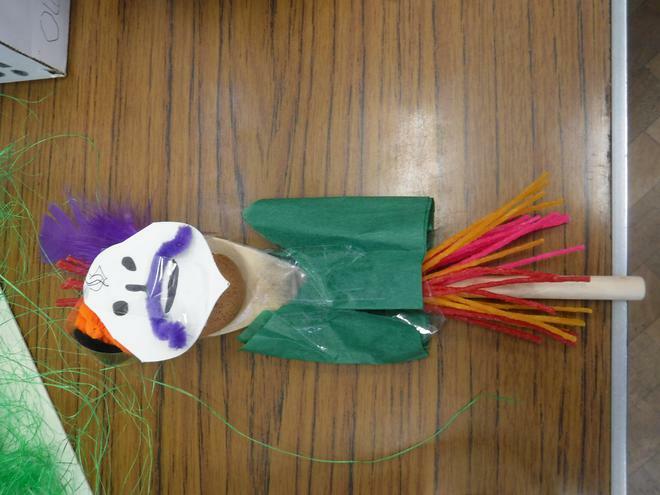 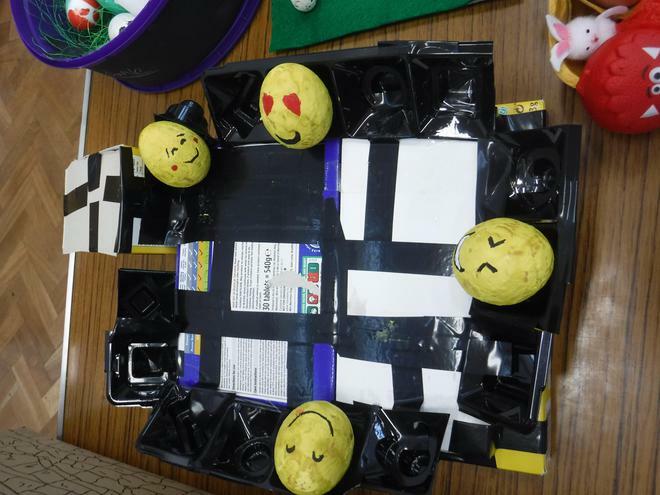 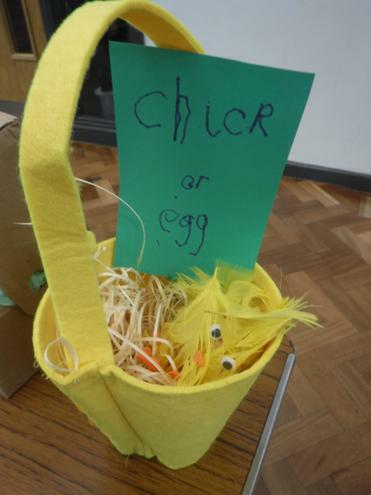 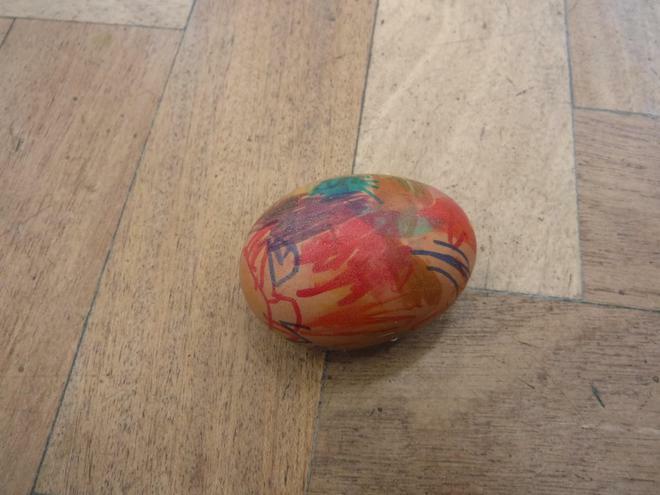 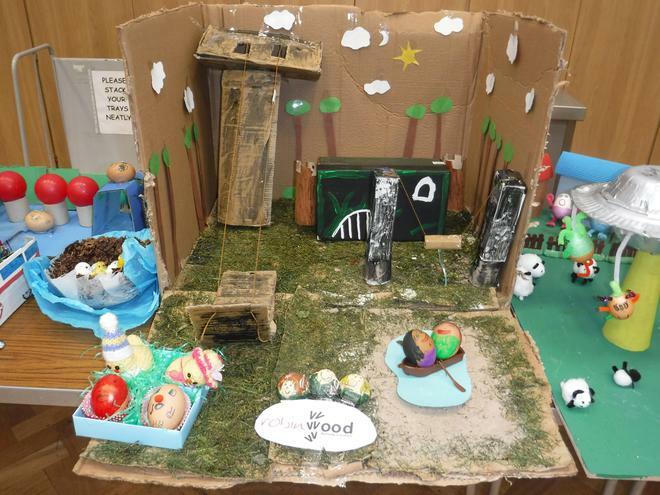 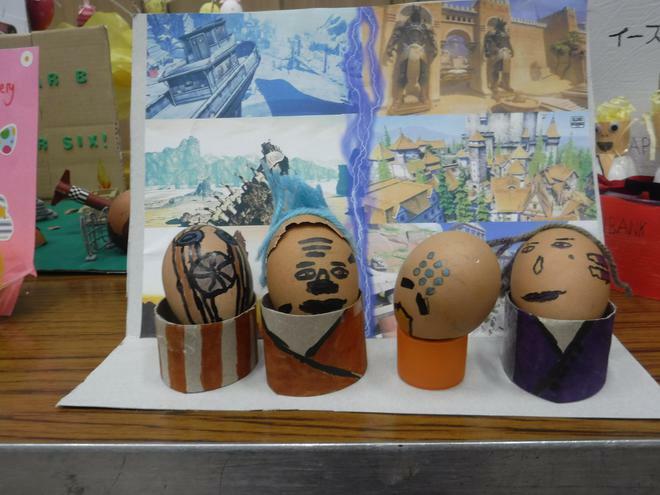 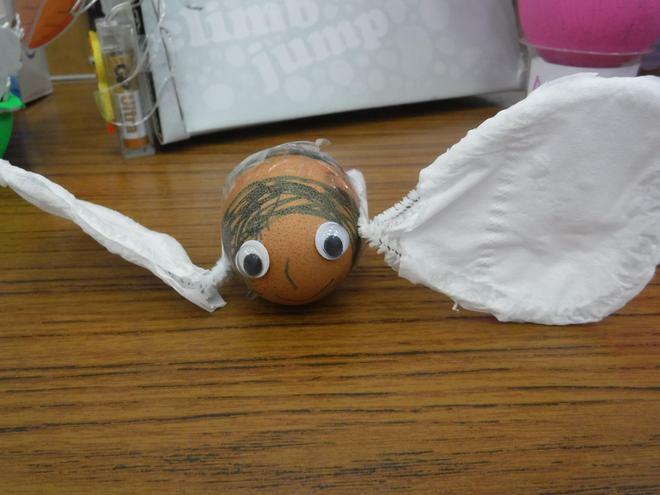 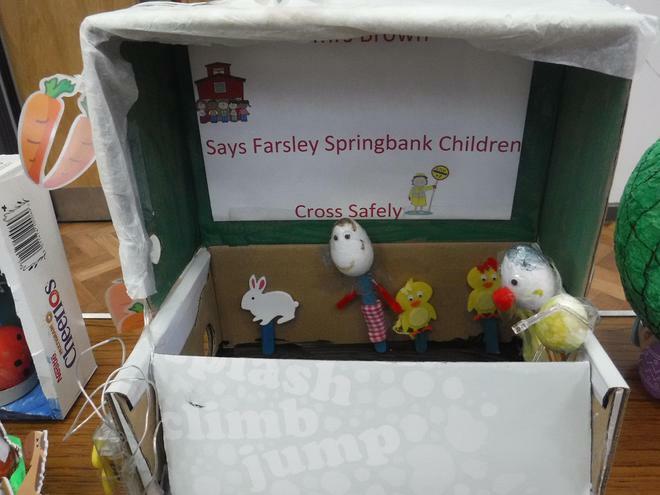 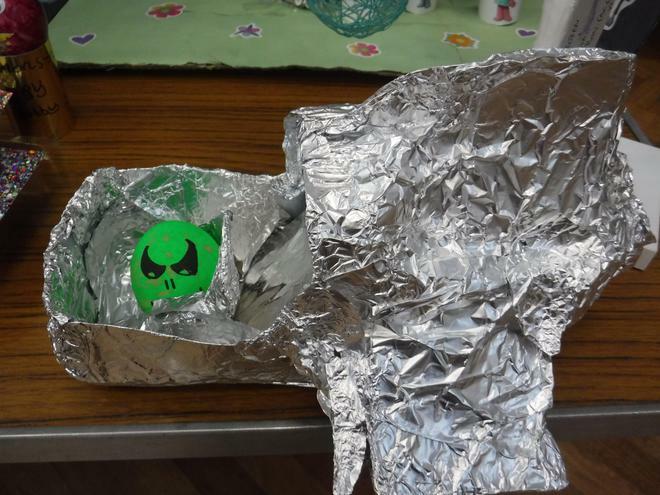 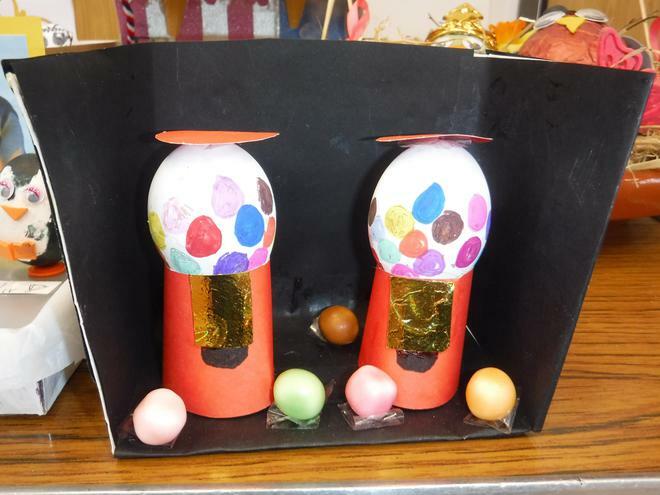 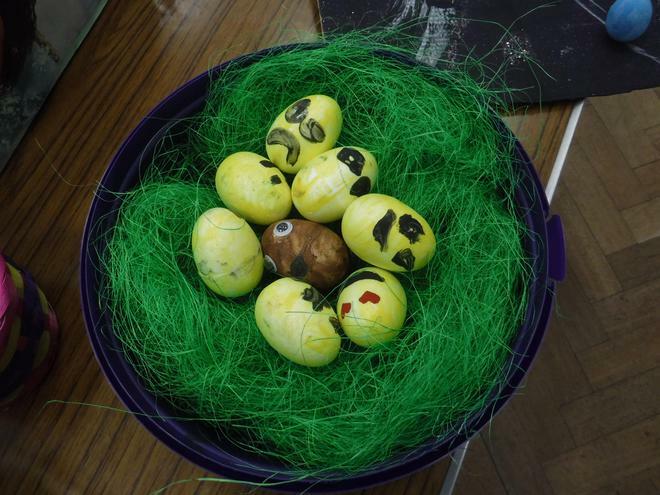 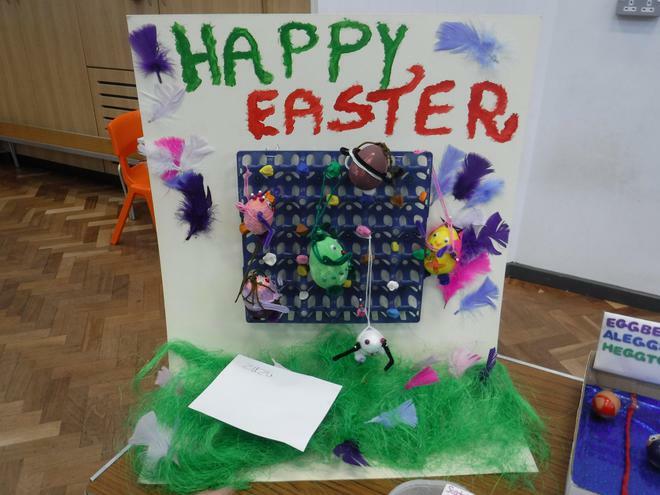 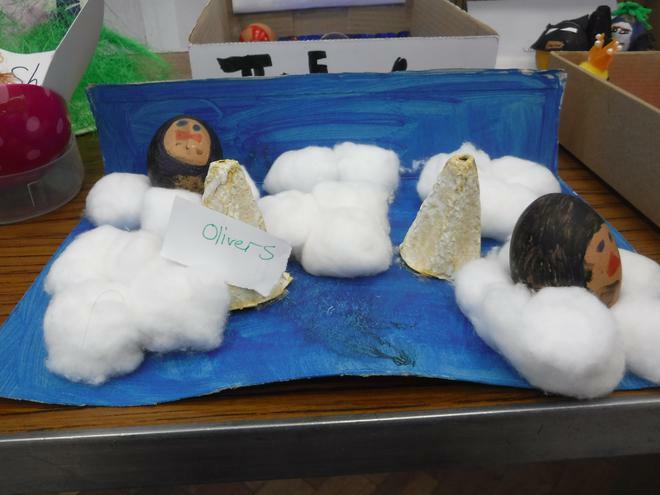 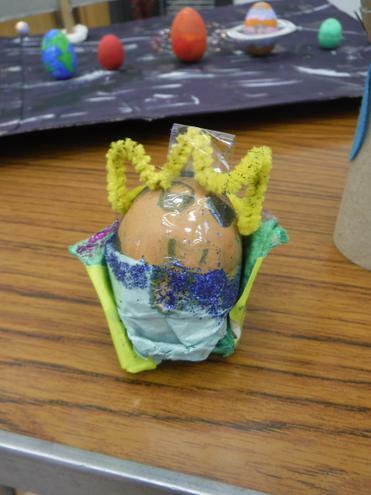 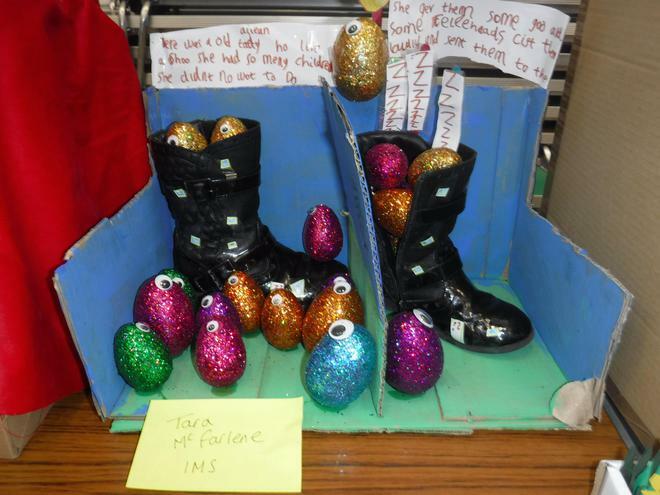 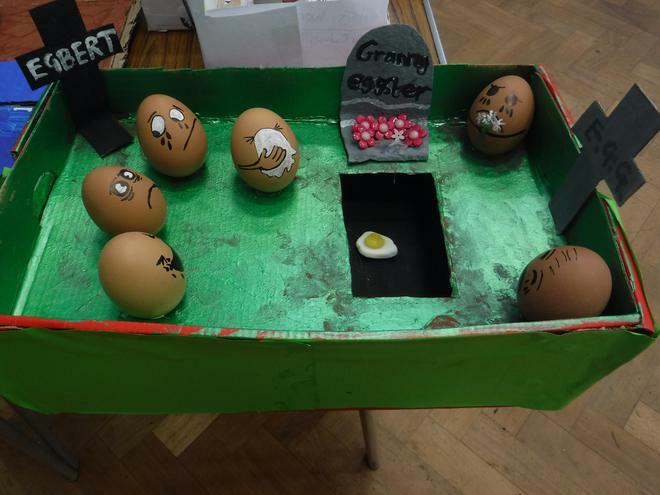 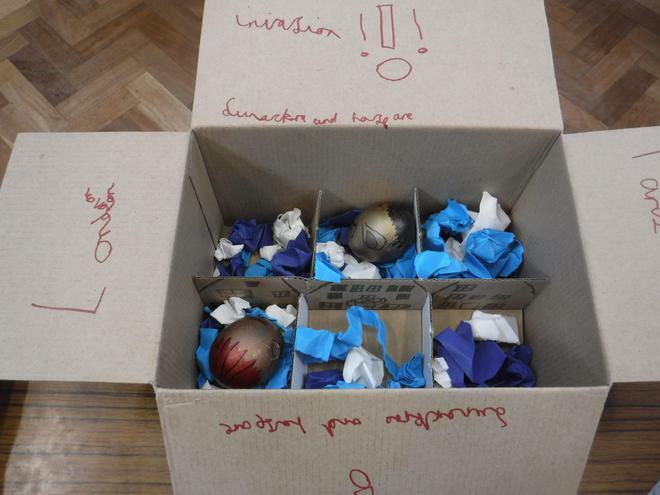 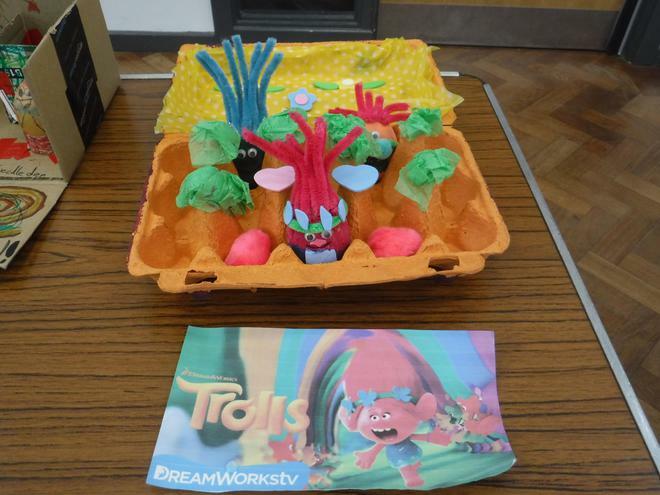 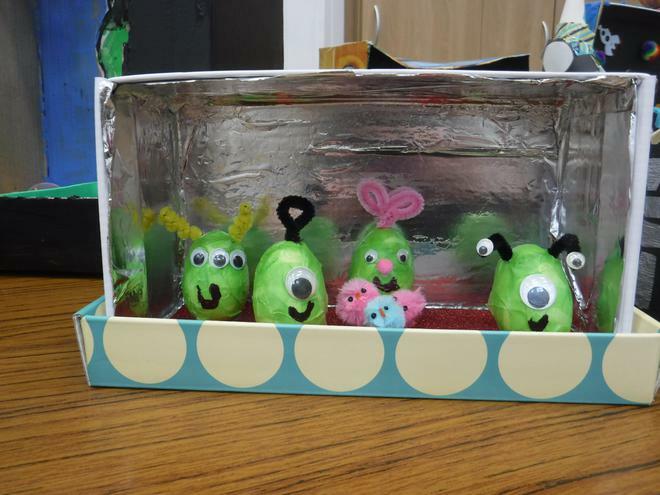 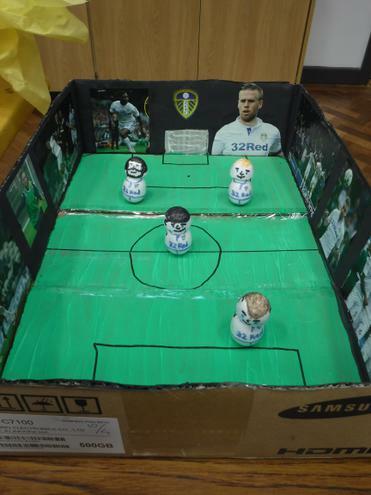 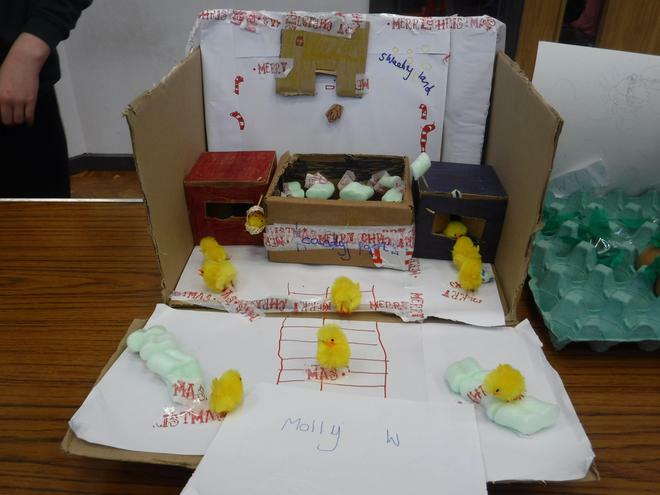 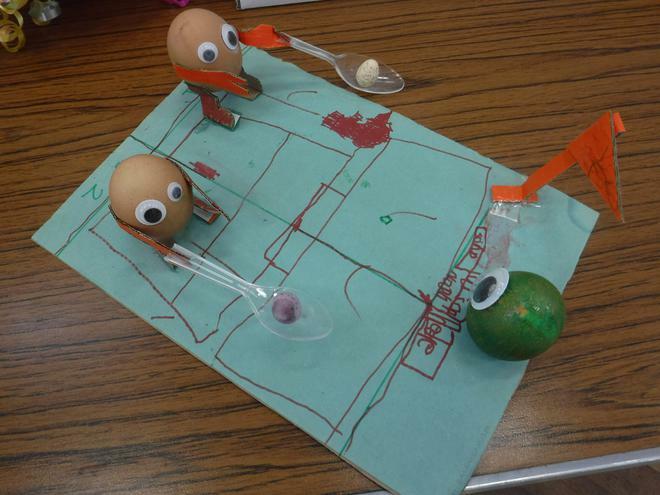 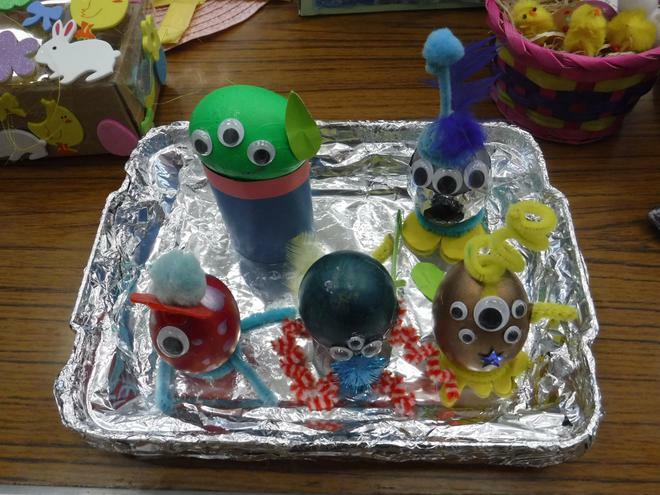 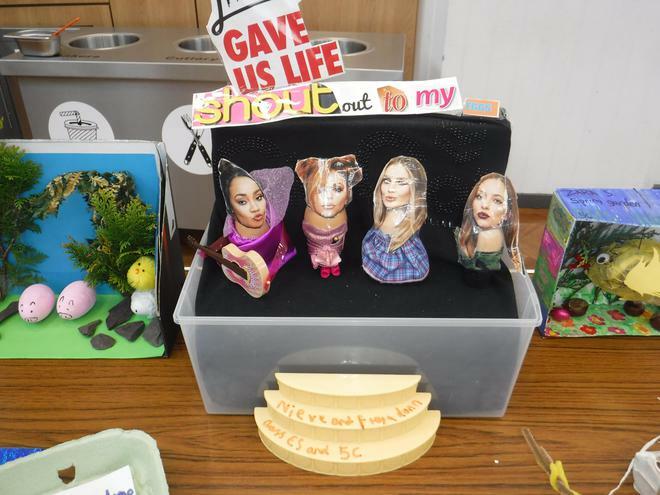 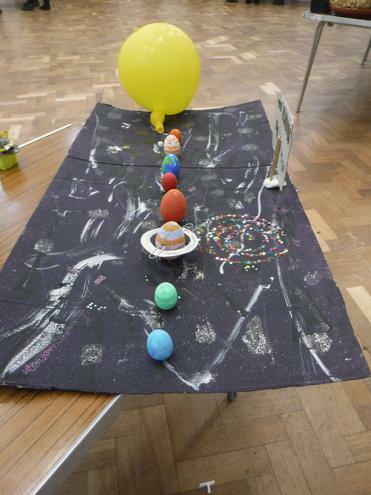 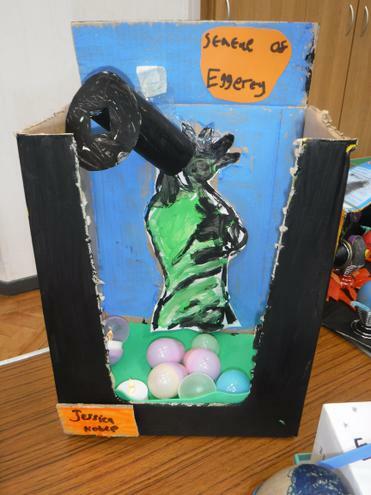 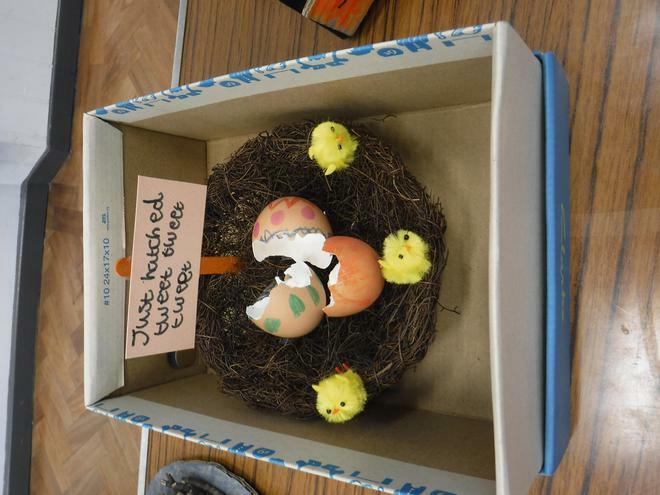 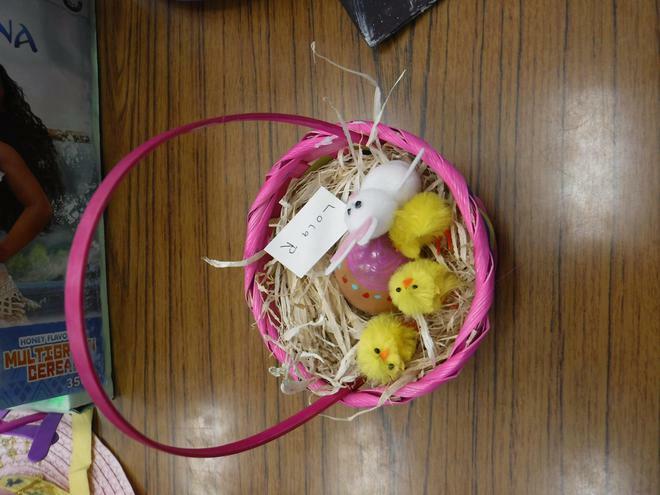 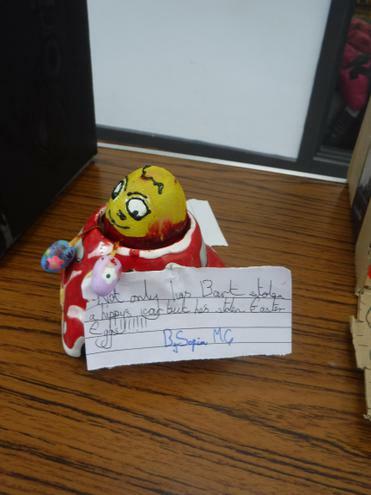 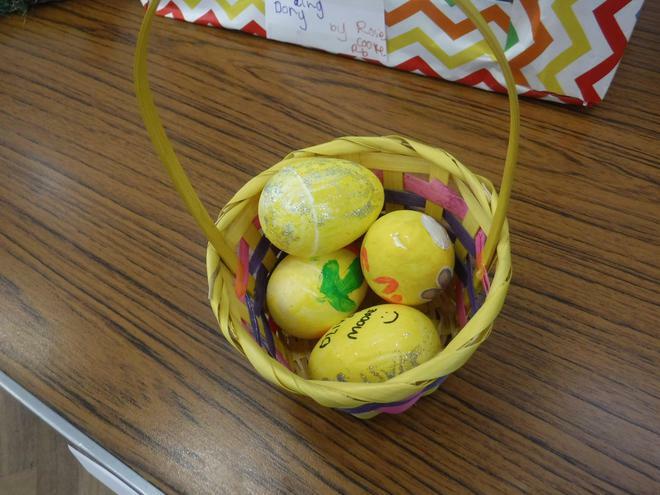 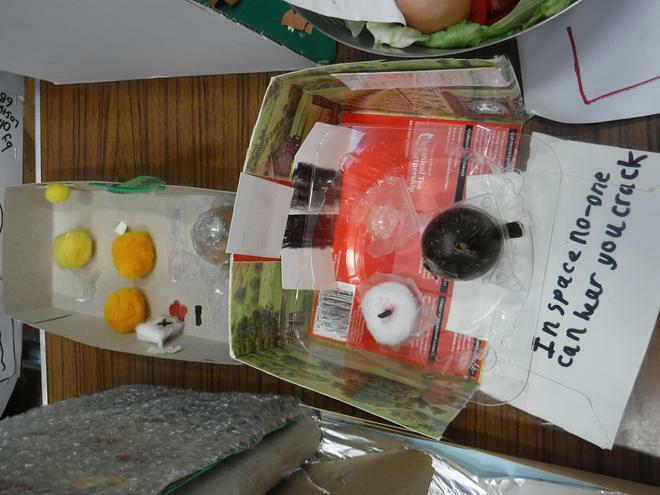 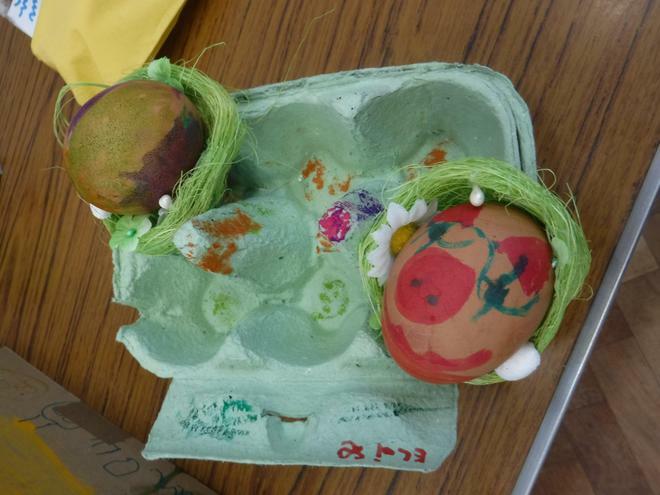 As usual our annual Easter Egg competition had lots of amazing egg creations that children and their families had obviously spent a long time planning and making. 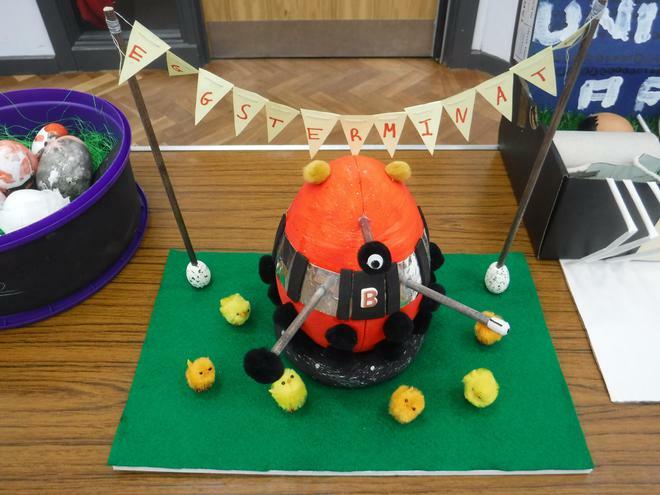 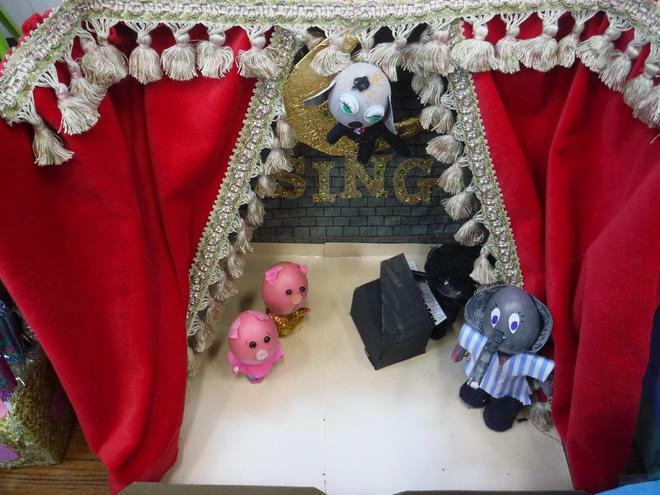 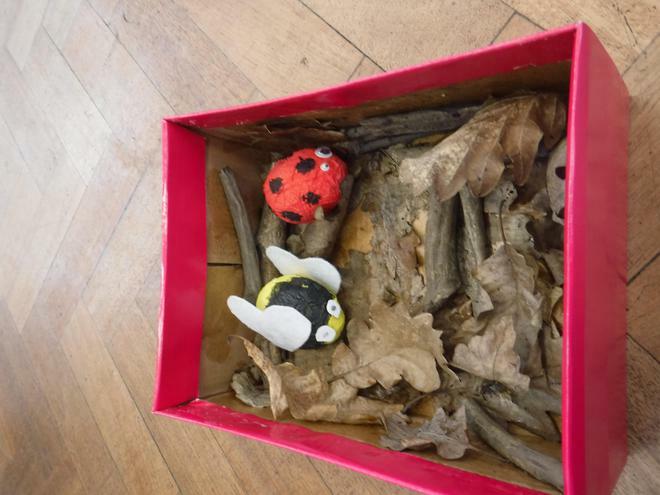 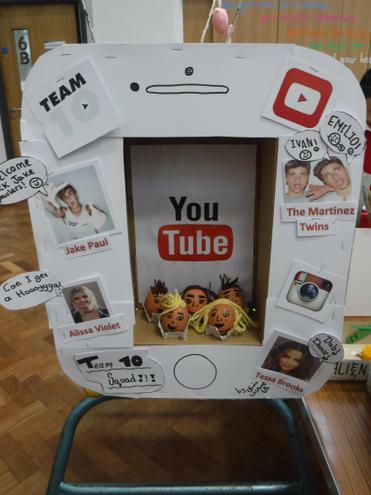 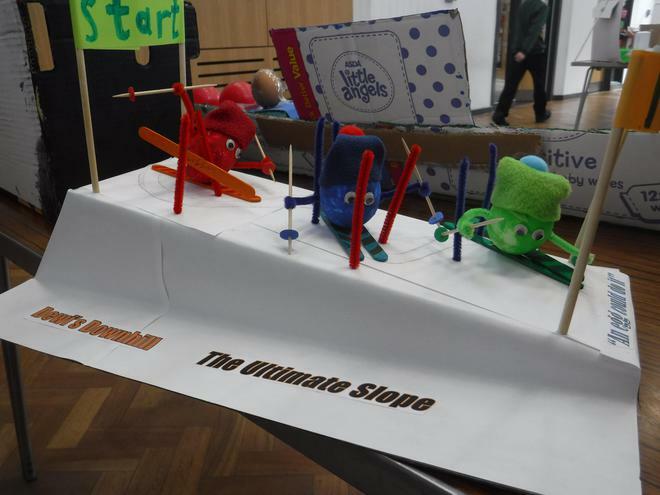 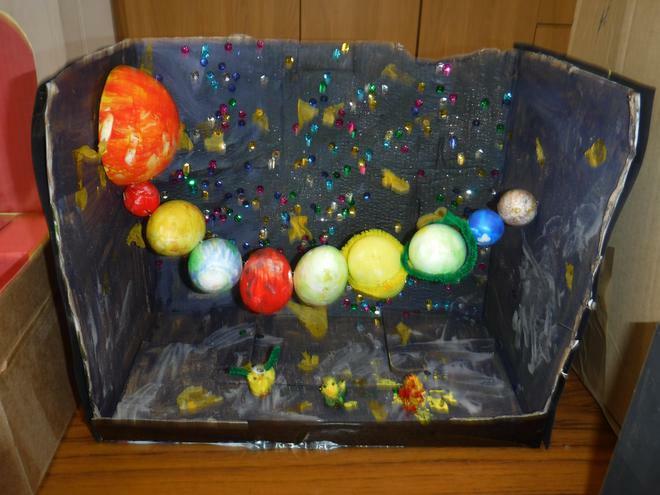 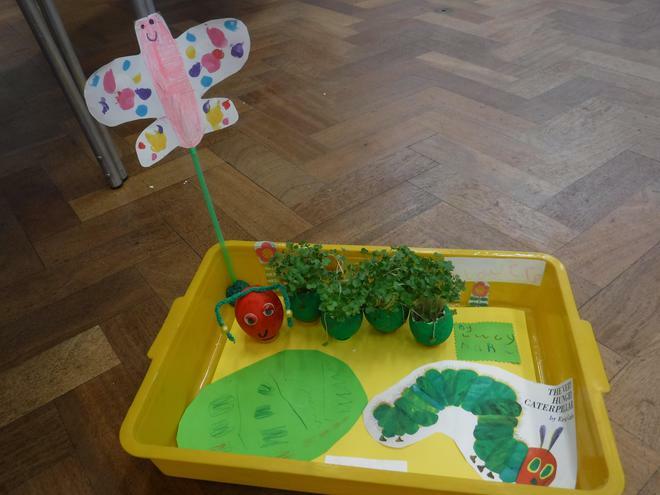 Thank you to everyone who took part, the classes had to vote for their favourite two entries which is always a difficult choice when they are all so good. 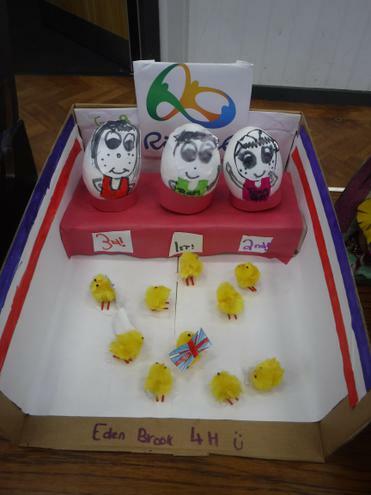 Well done to the winners in each class.